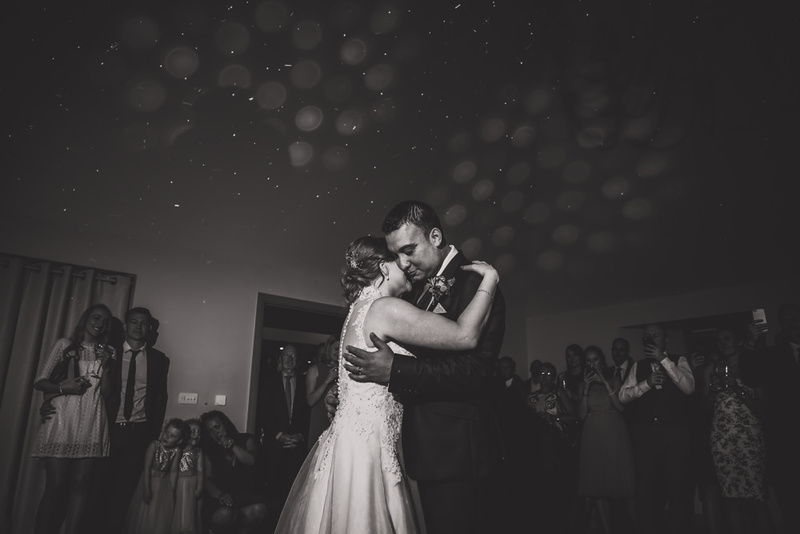 Here is a collection of images I’ve chosen from across all of the weddings I shot in a fantastic 2016. 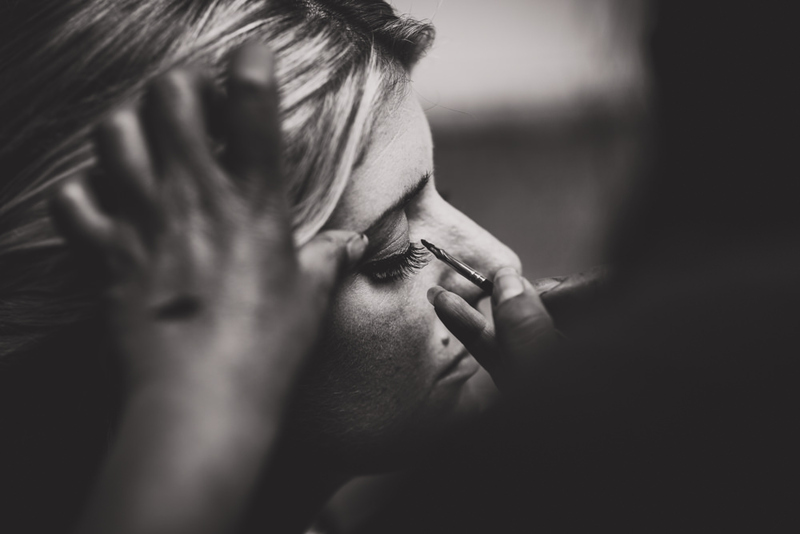 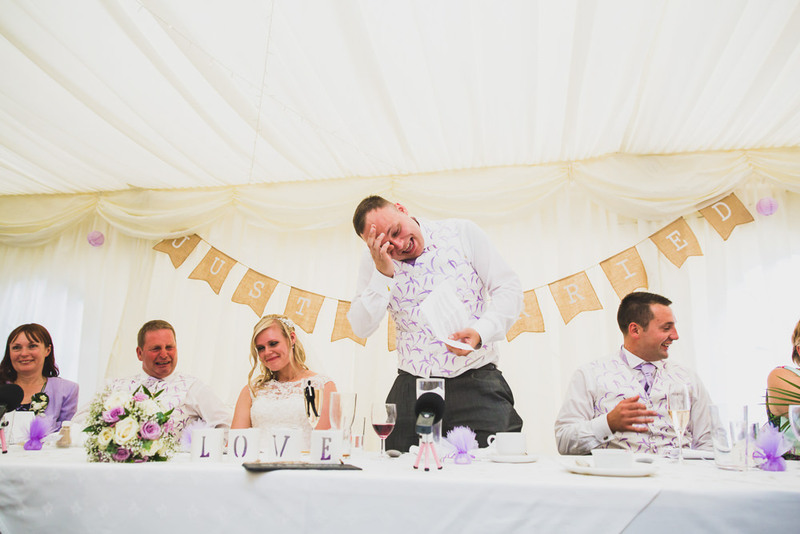 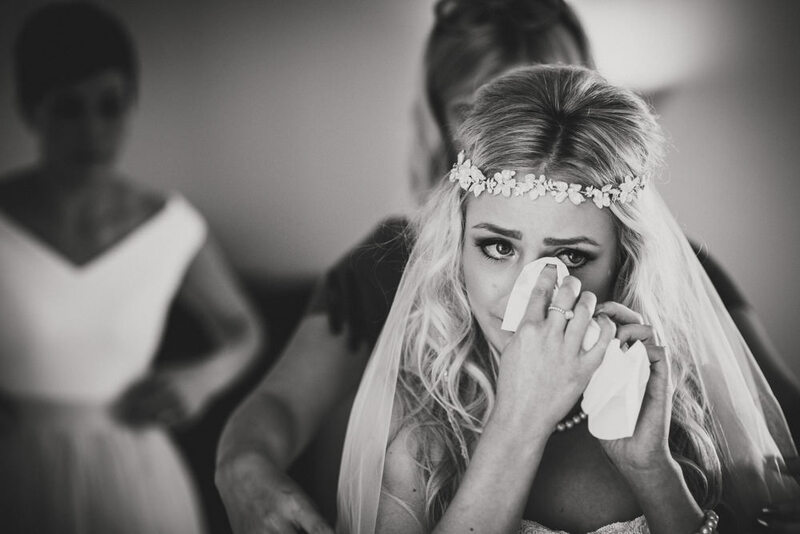 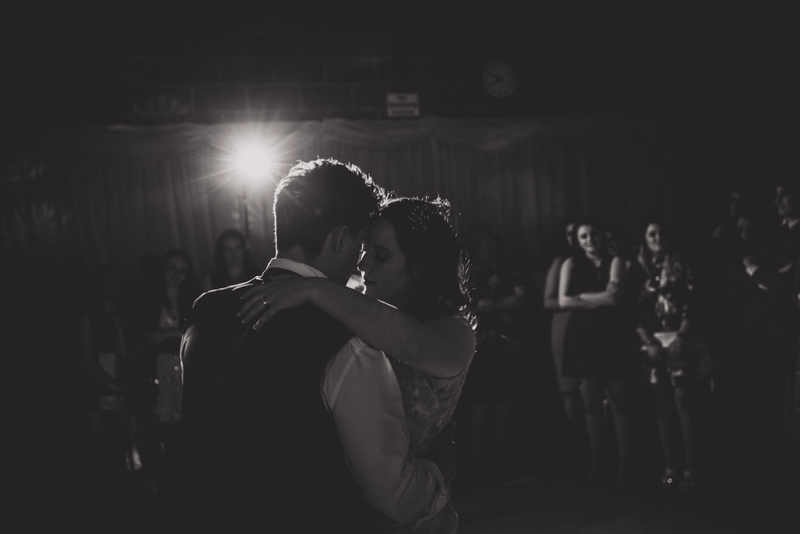 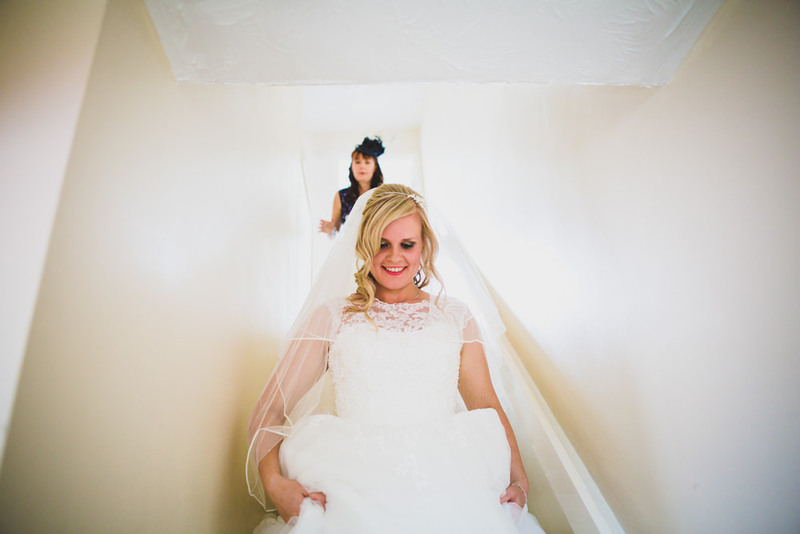 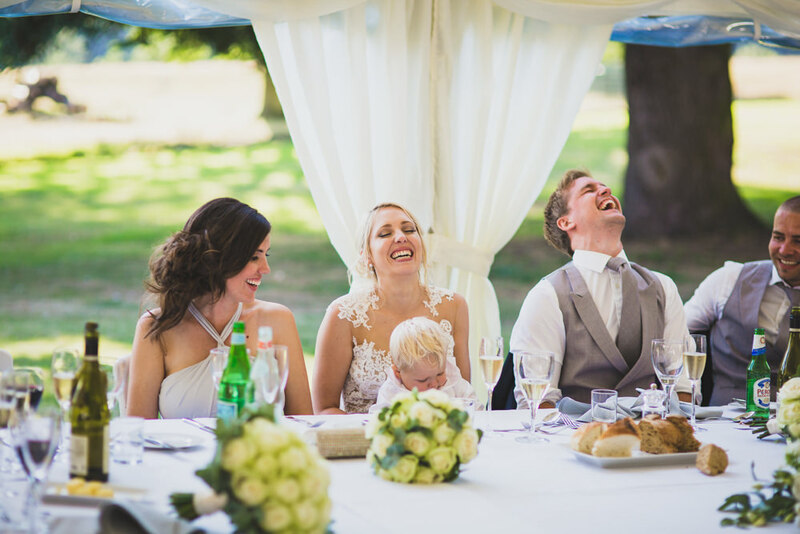 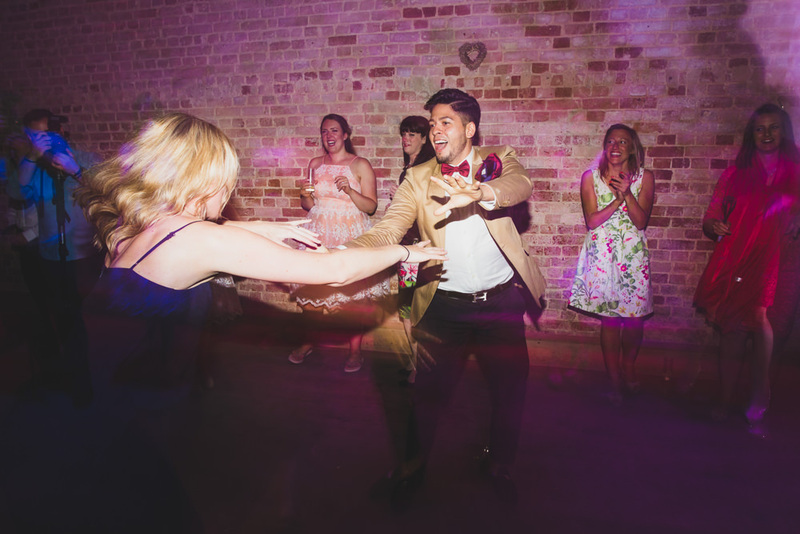 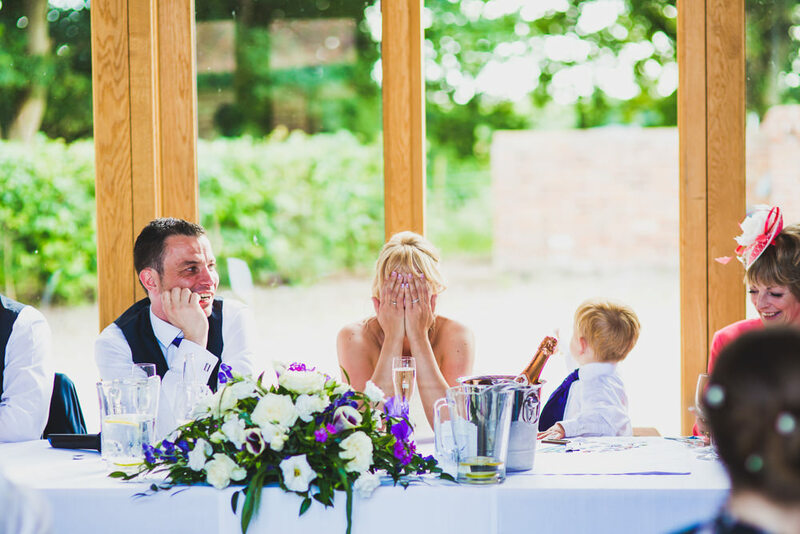 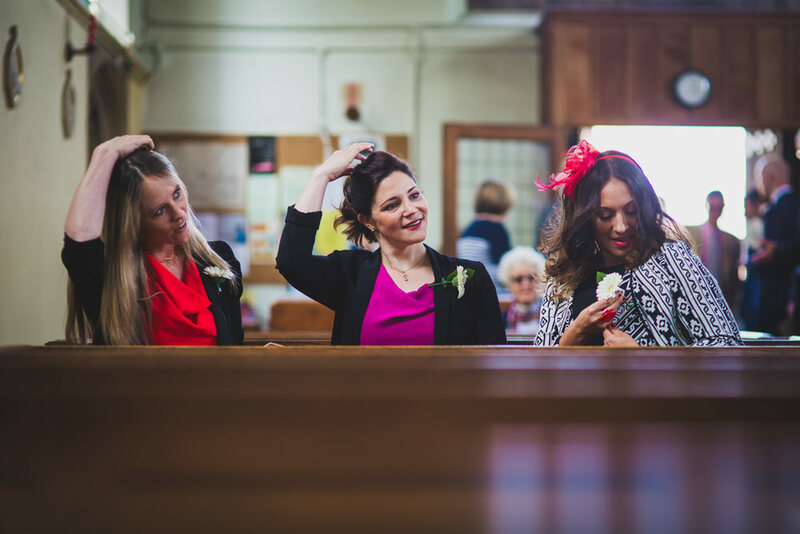 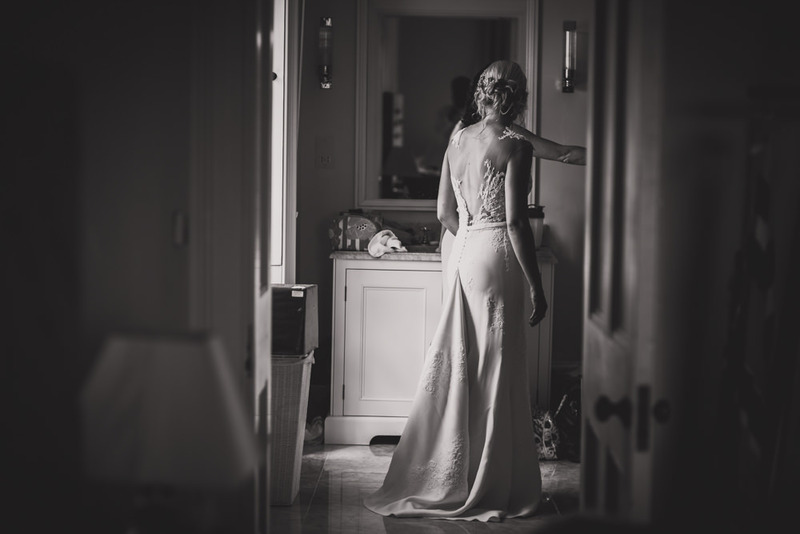 I love this bit as it lets me show photos that really sum up what I love about weddings and wedding photography. 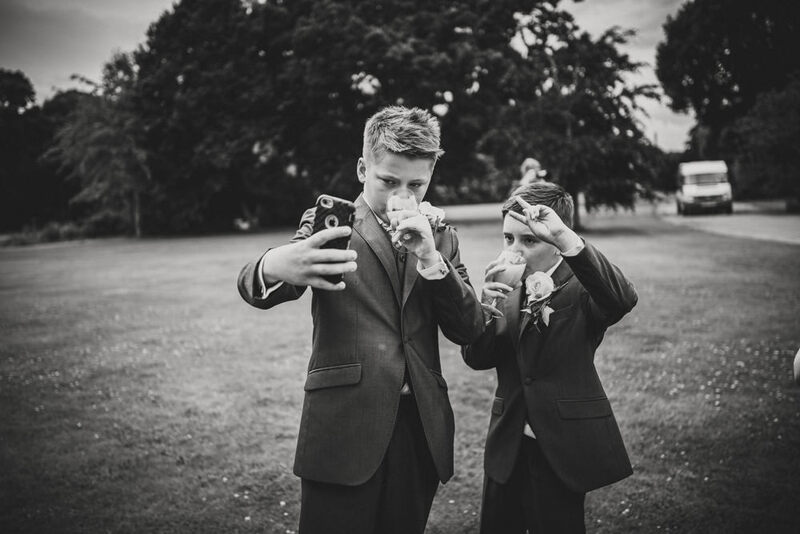 The practical action of taking a photo is easy, once you know your way around a camera. 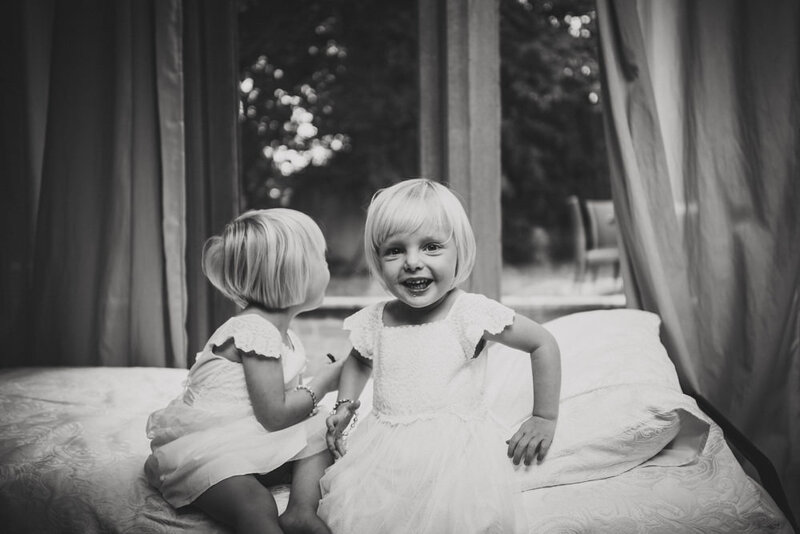 It’s the capturing that one perfect moment that changes a photo into a memory that is the challenge and it’s one I relish and enjoy. 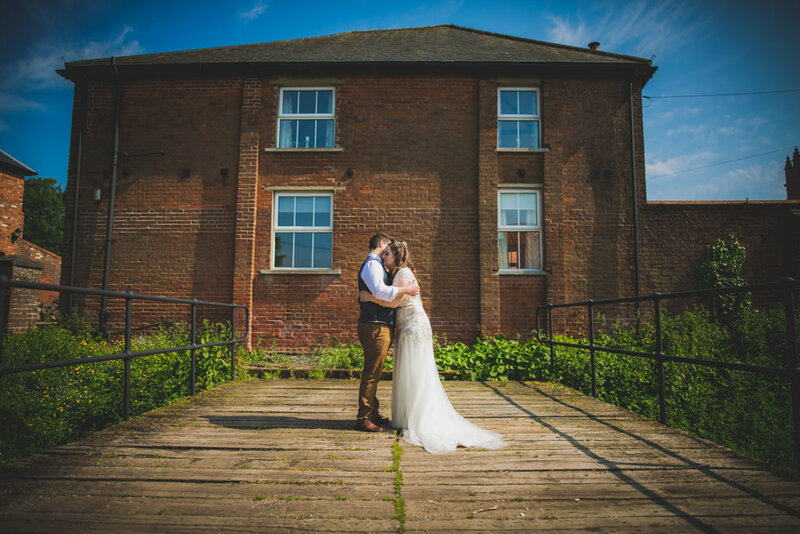 As a wedding photographer that covers Norfolk, Suffolk, Essex and the rest of East Anglia, I am blessed with a vast array of stunning wedding venues on my doorstep. 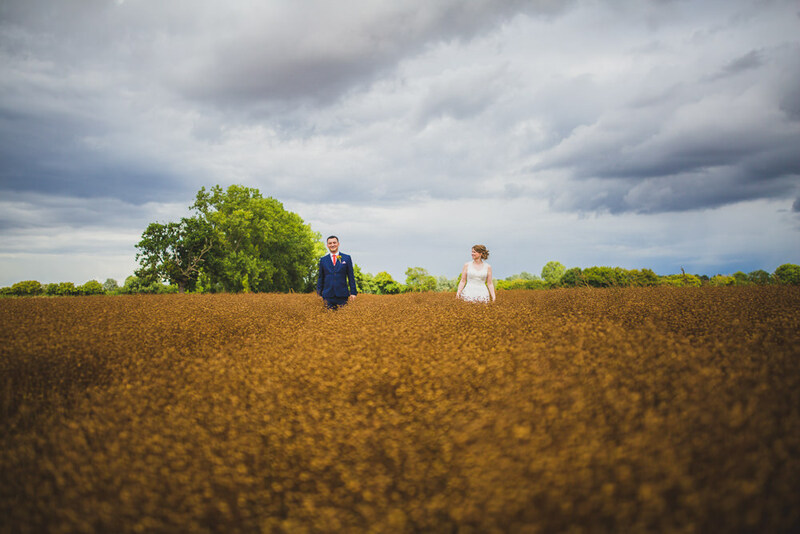 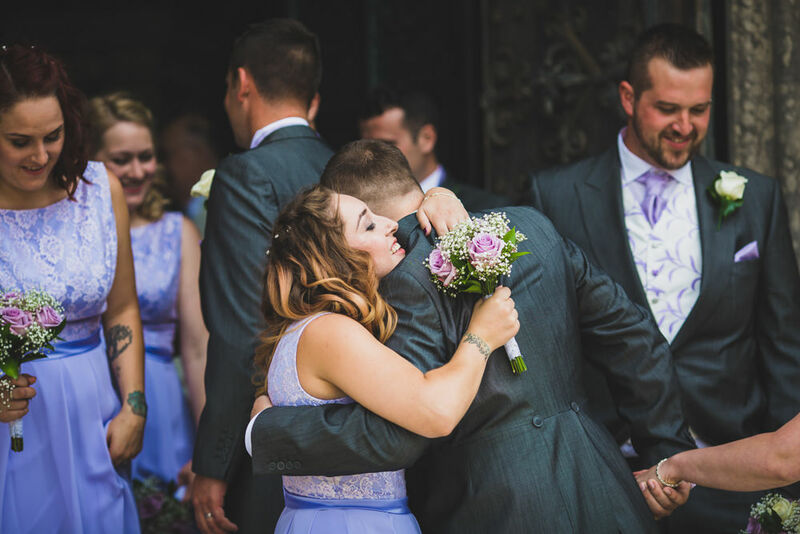 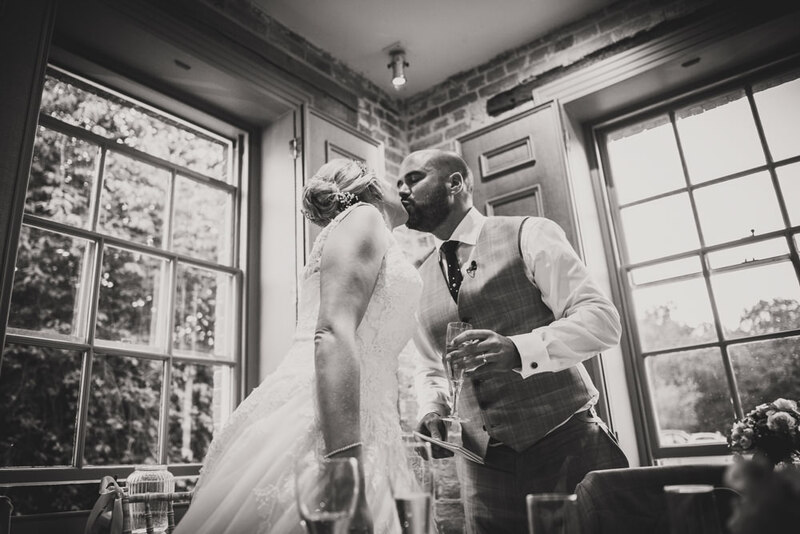 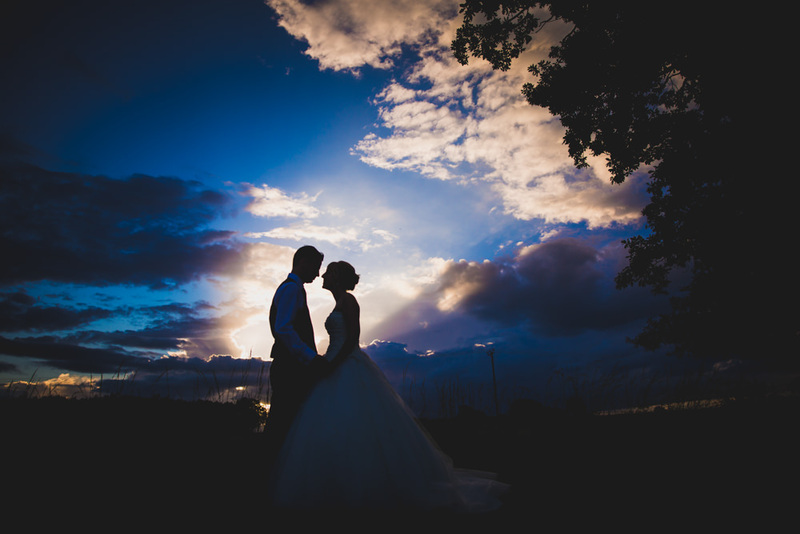 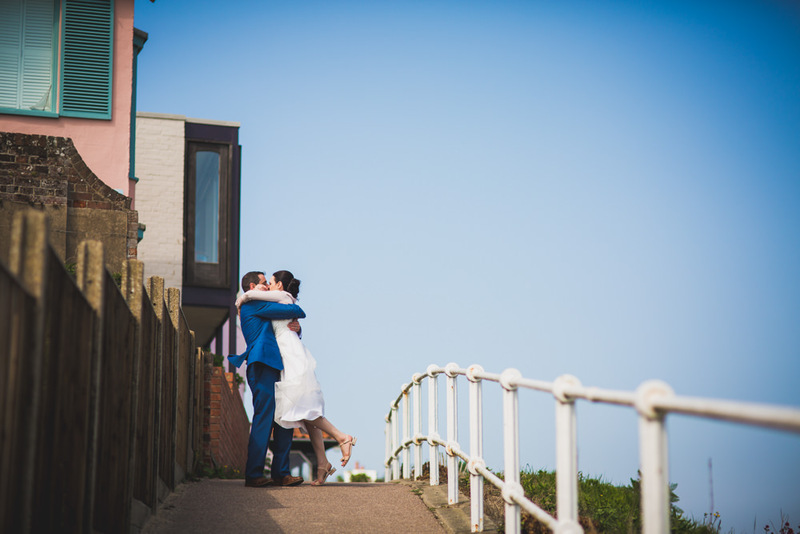 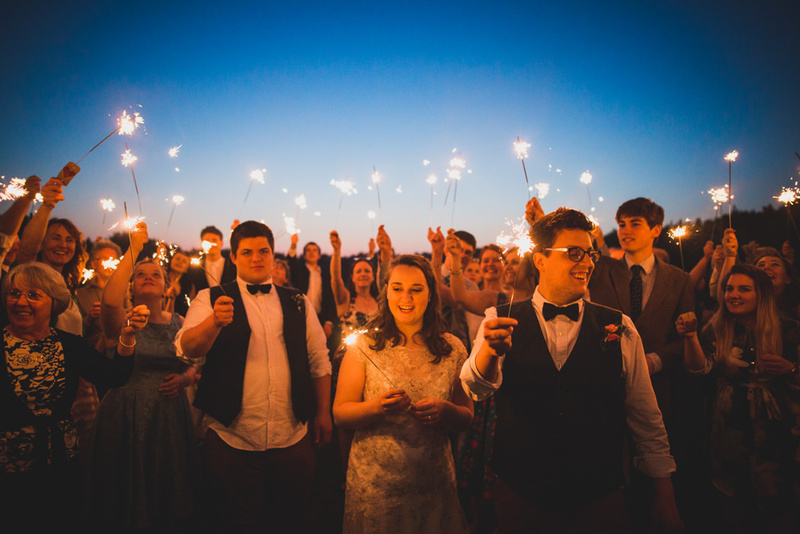 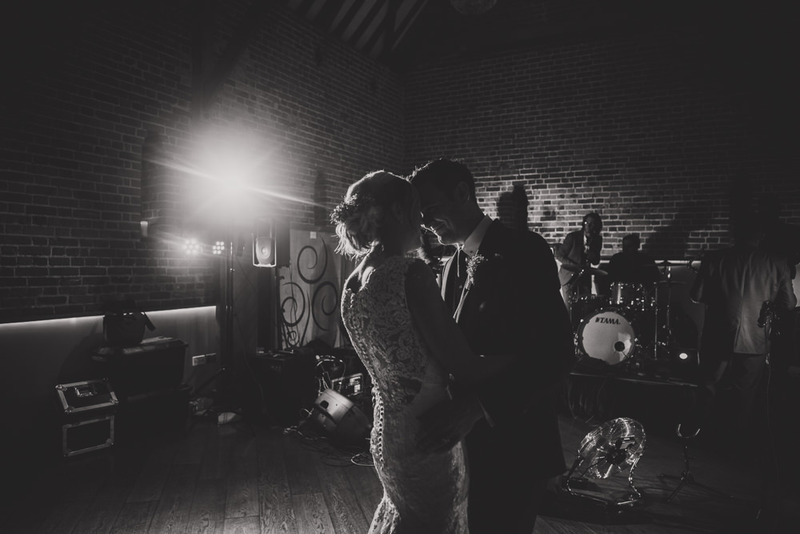 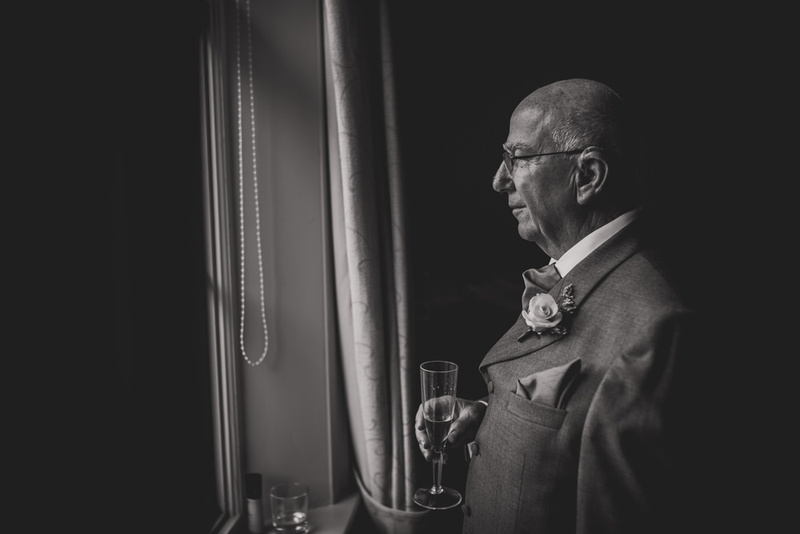 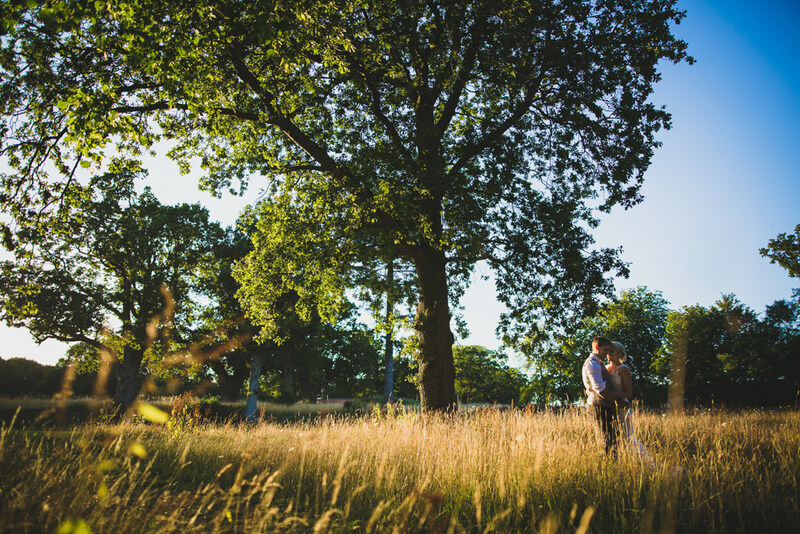 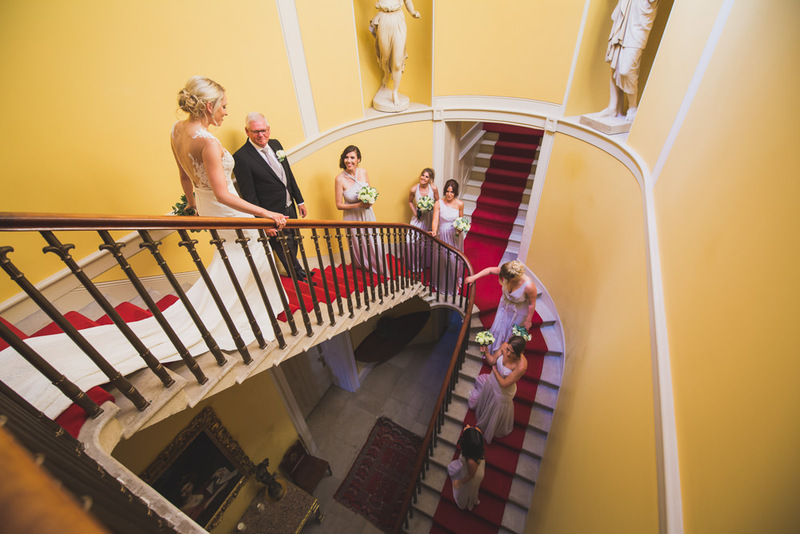 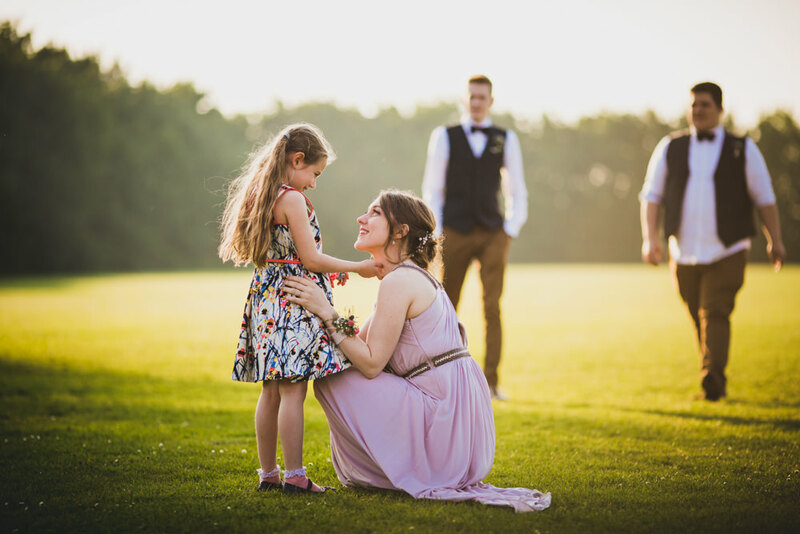 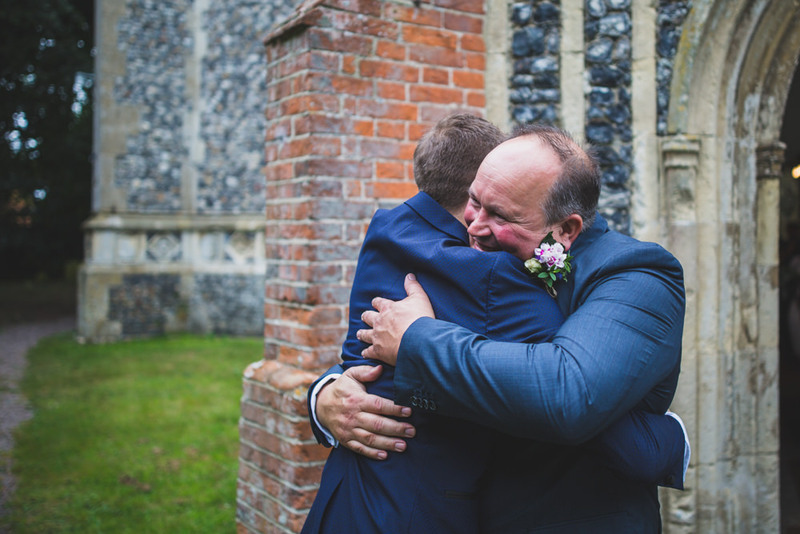 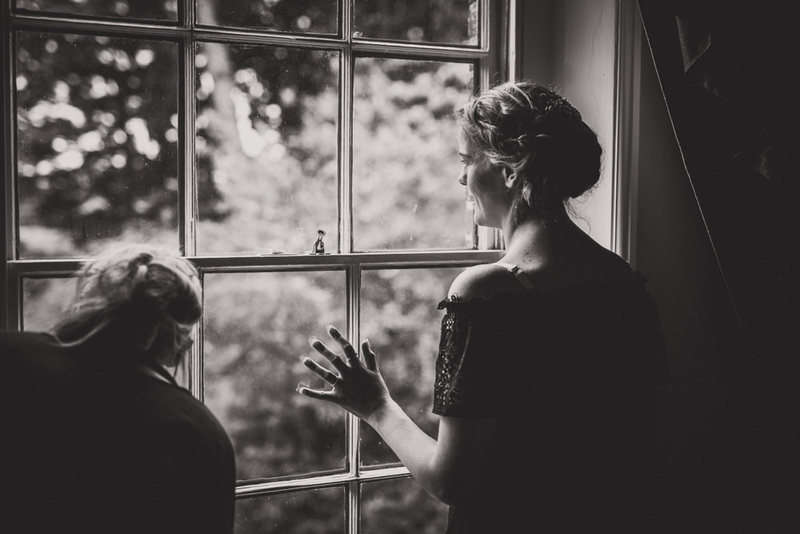 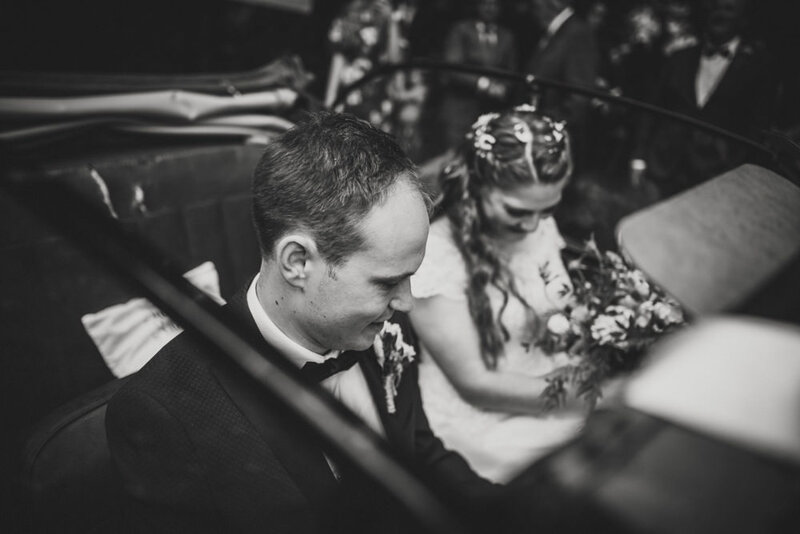 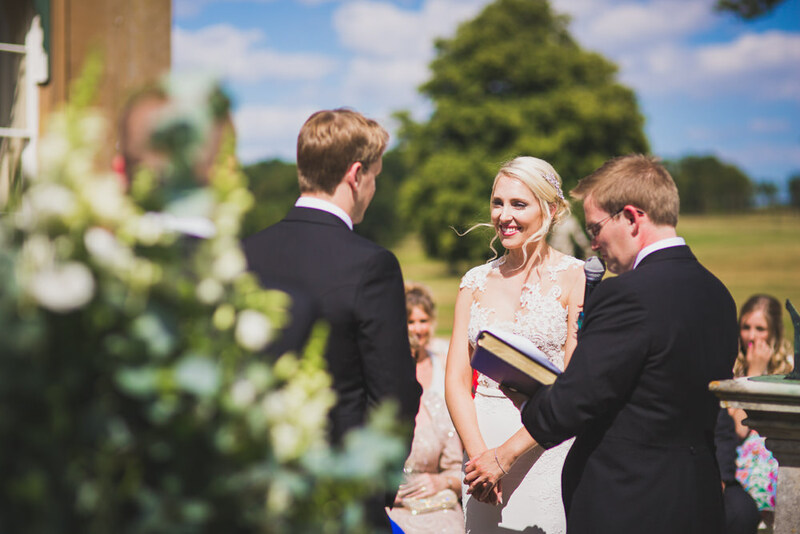 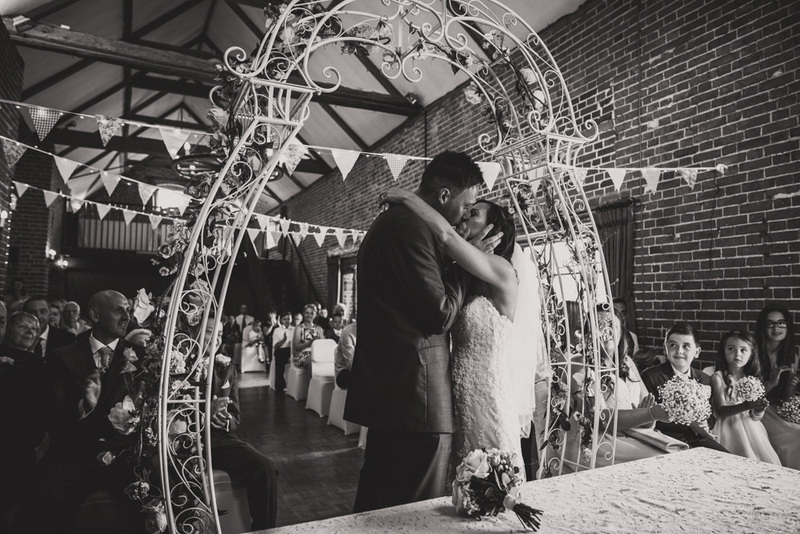 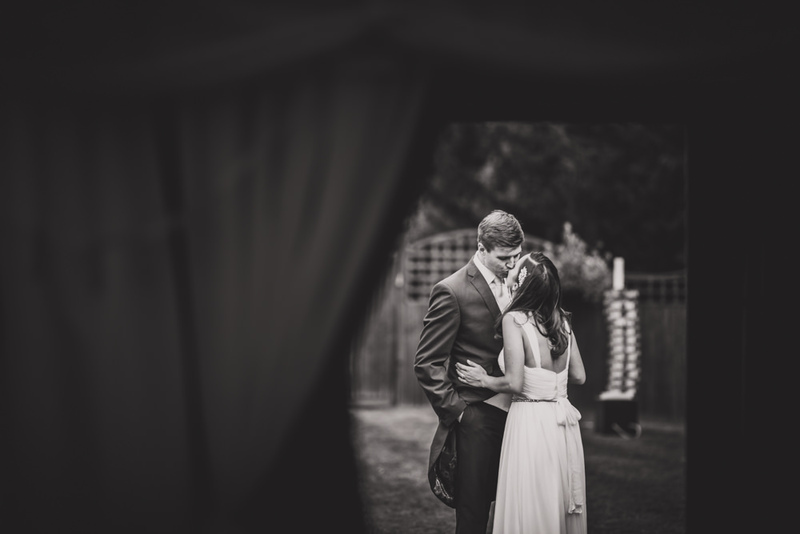 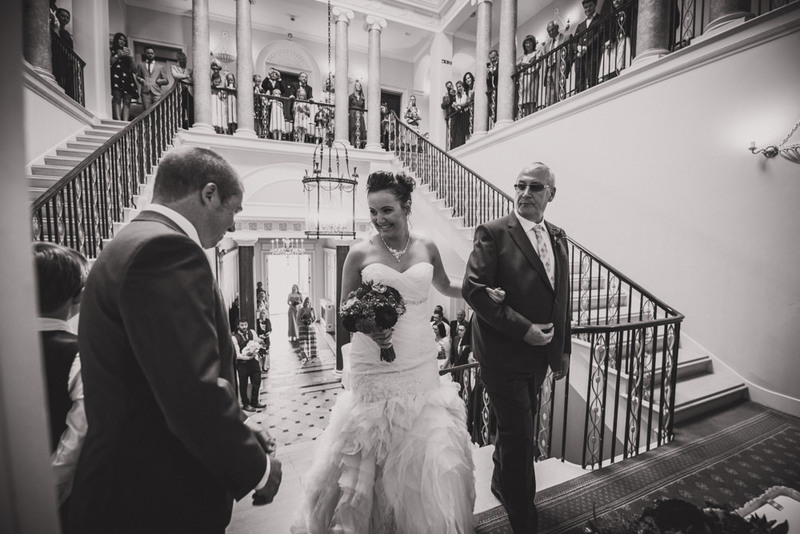 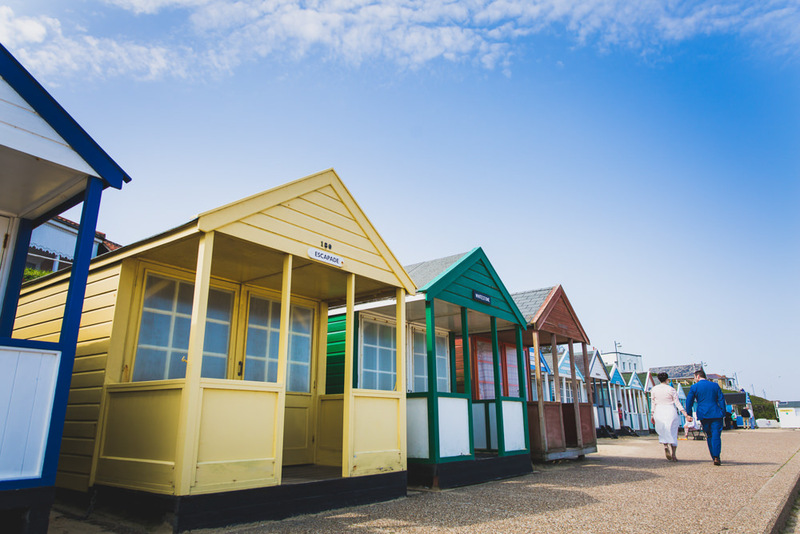 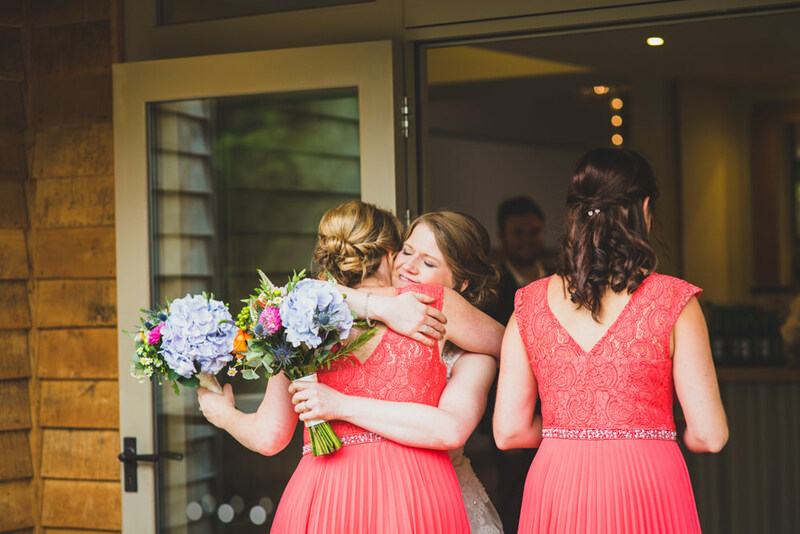 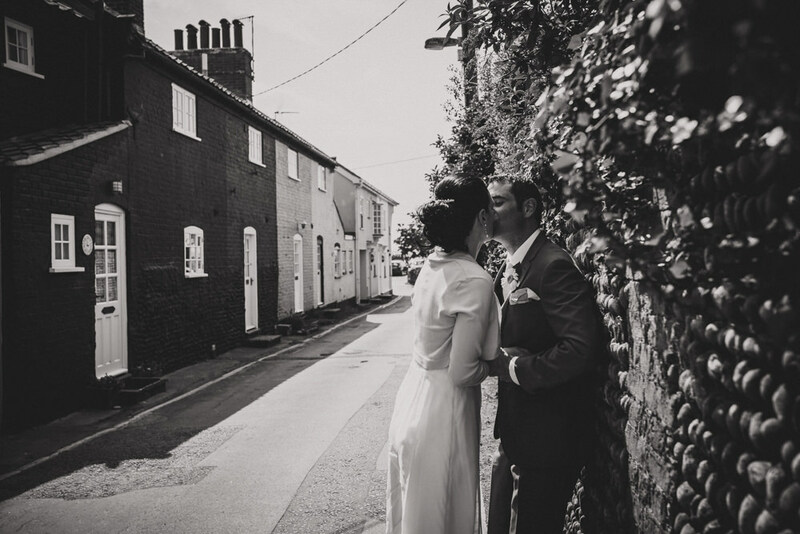 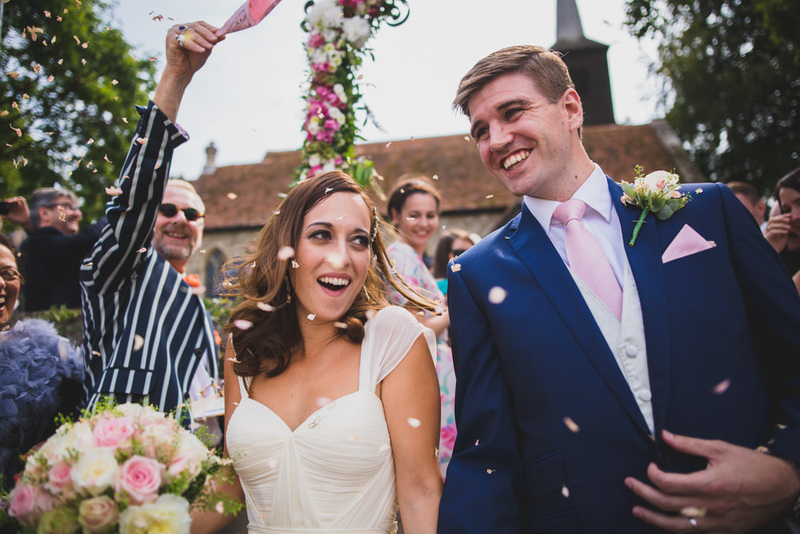 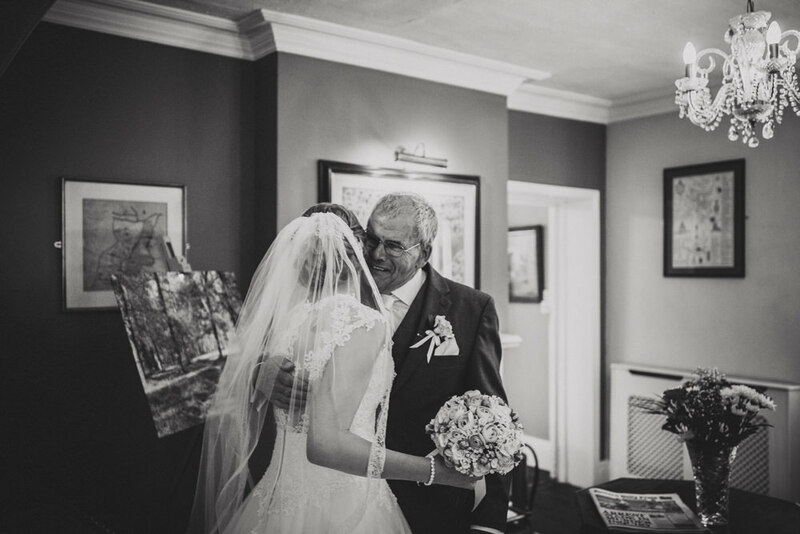 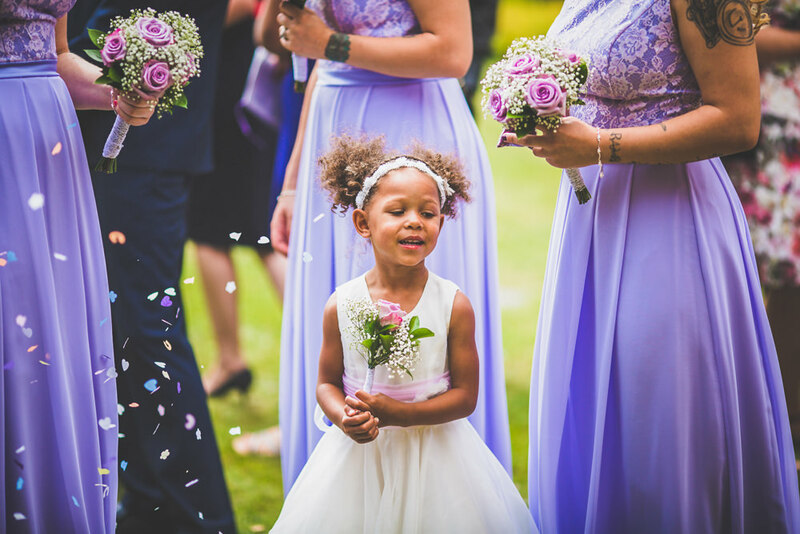 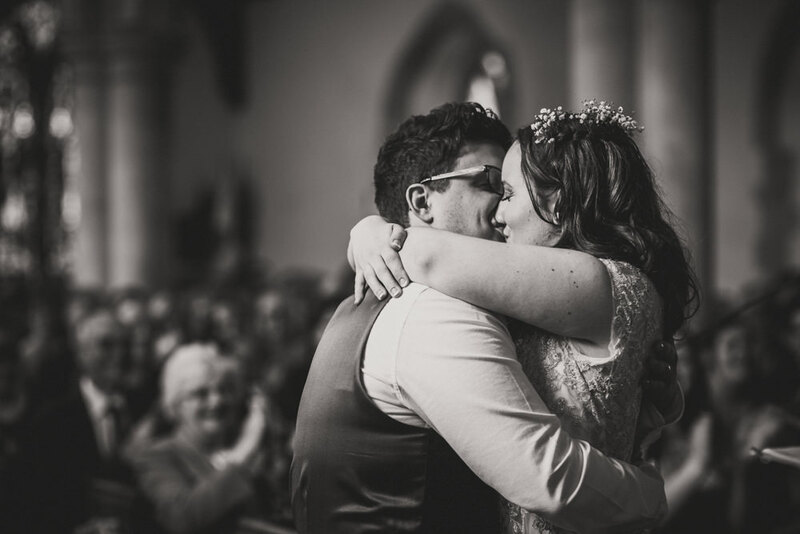 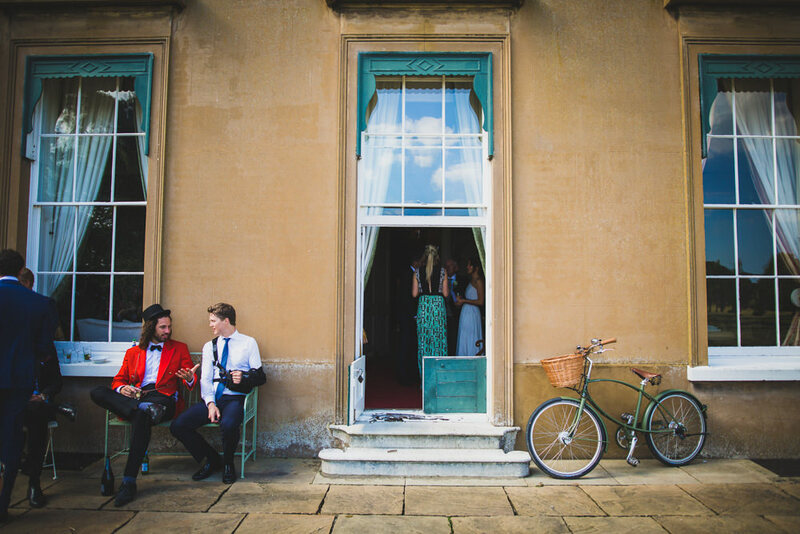 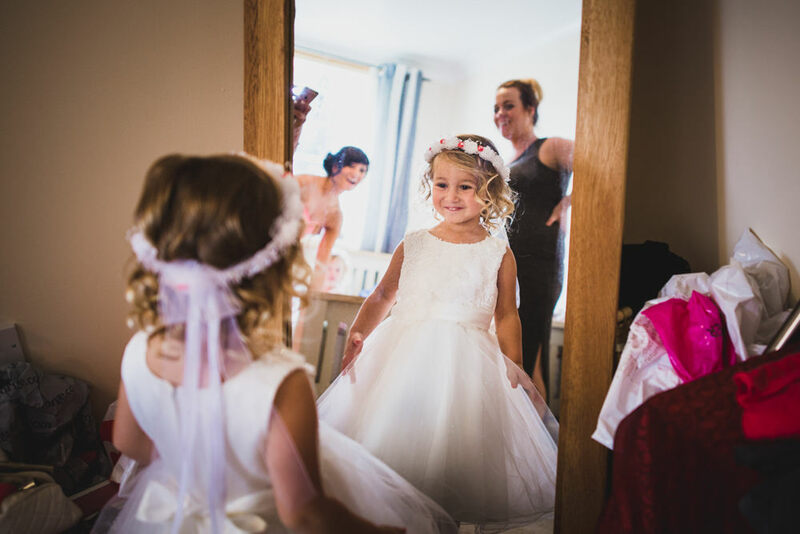 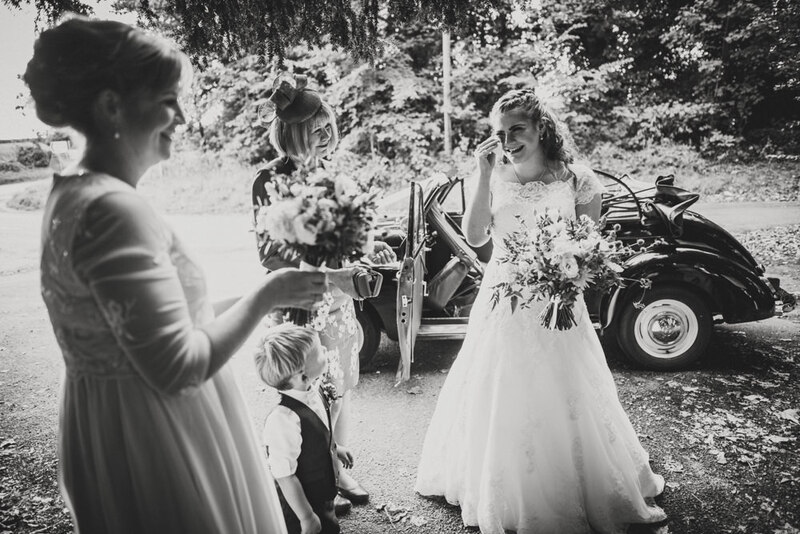 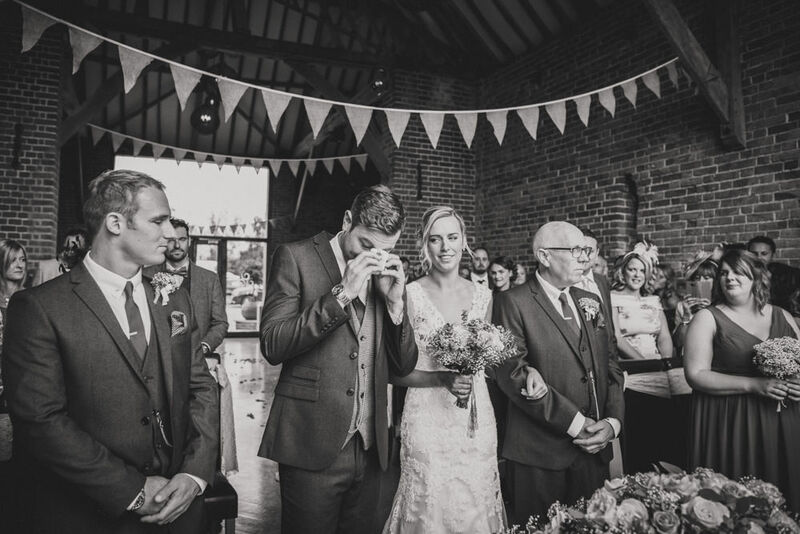 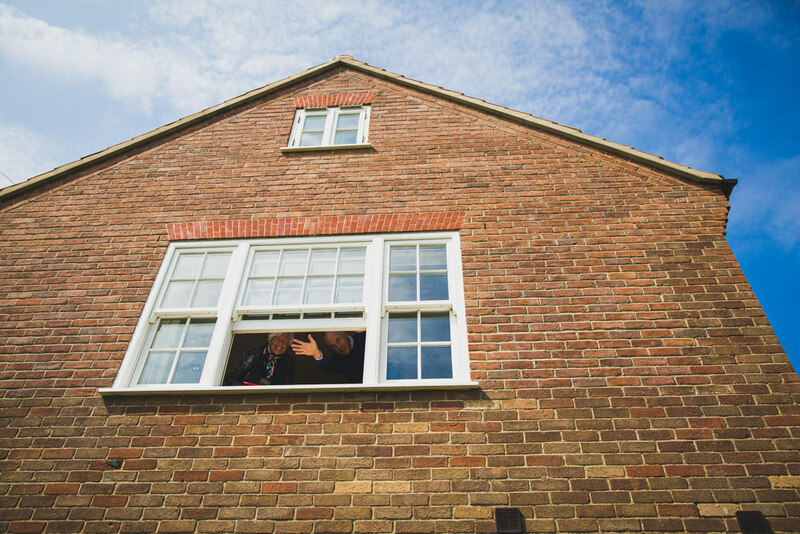 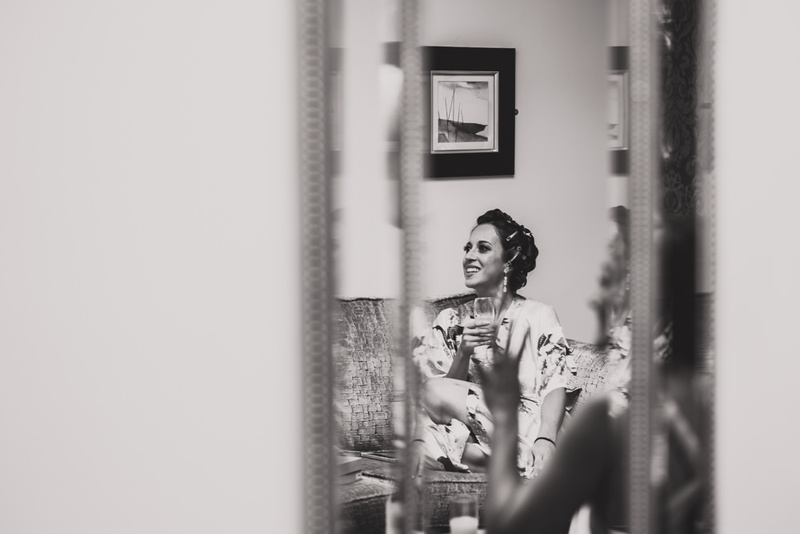 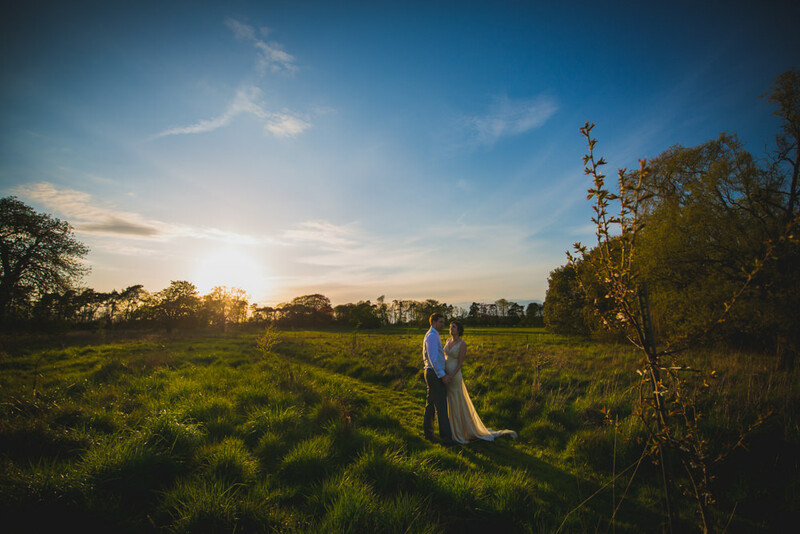 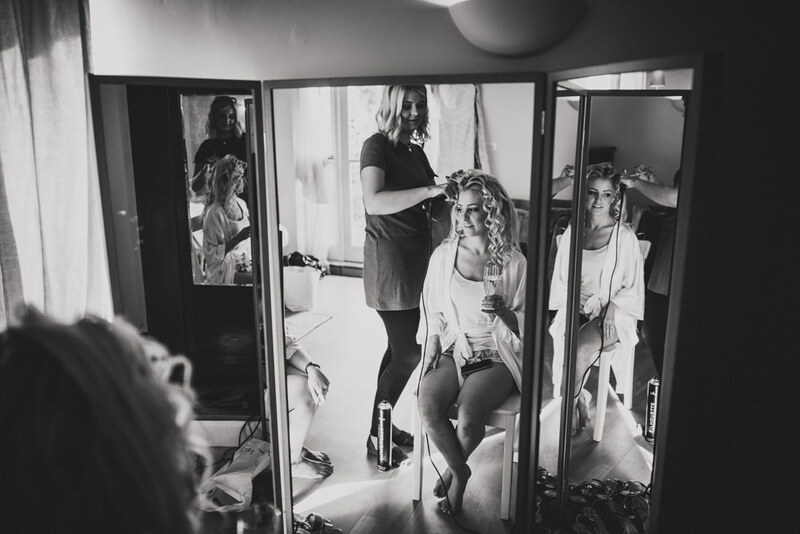 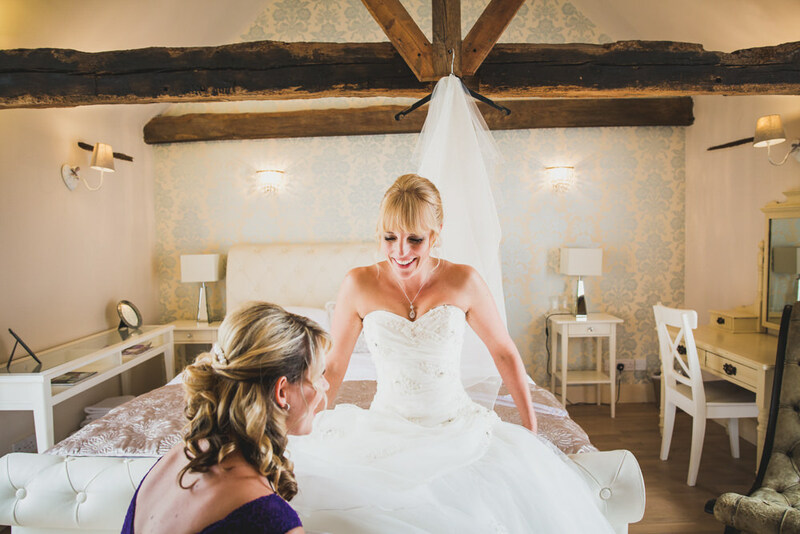 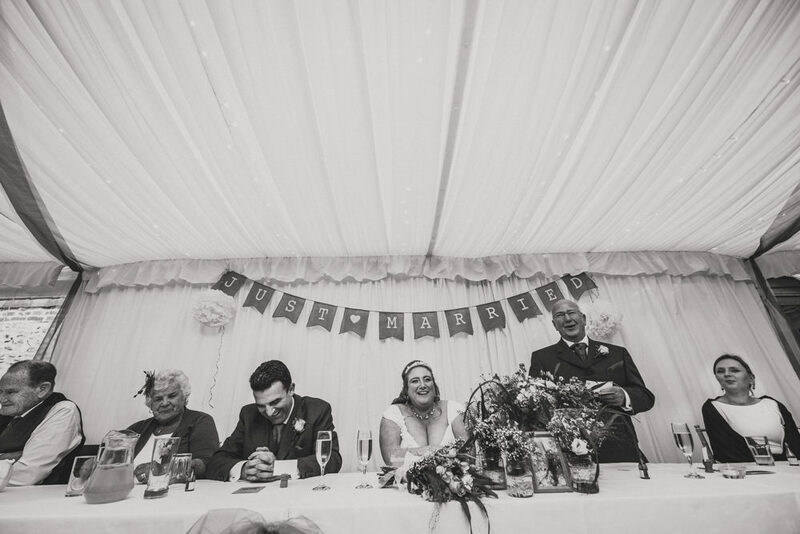 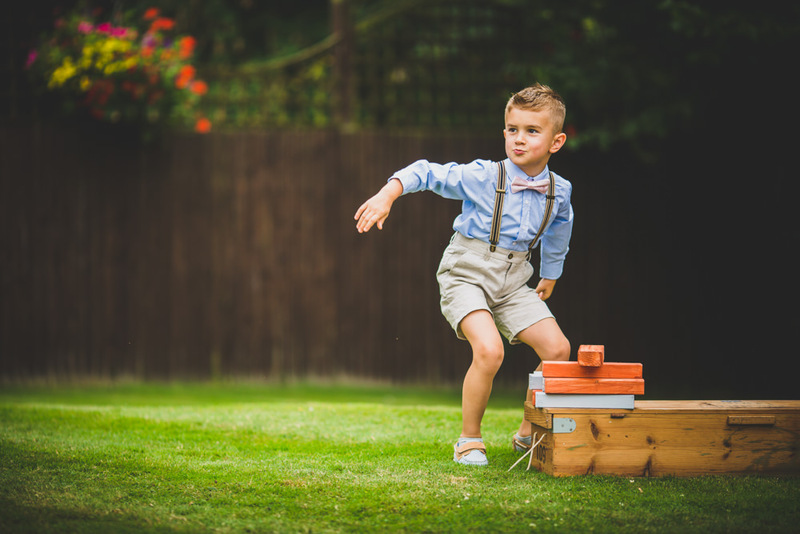 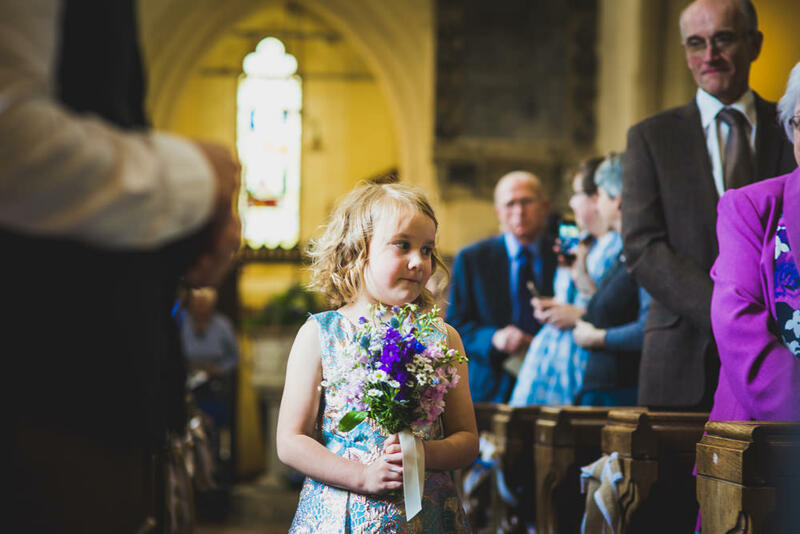 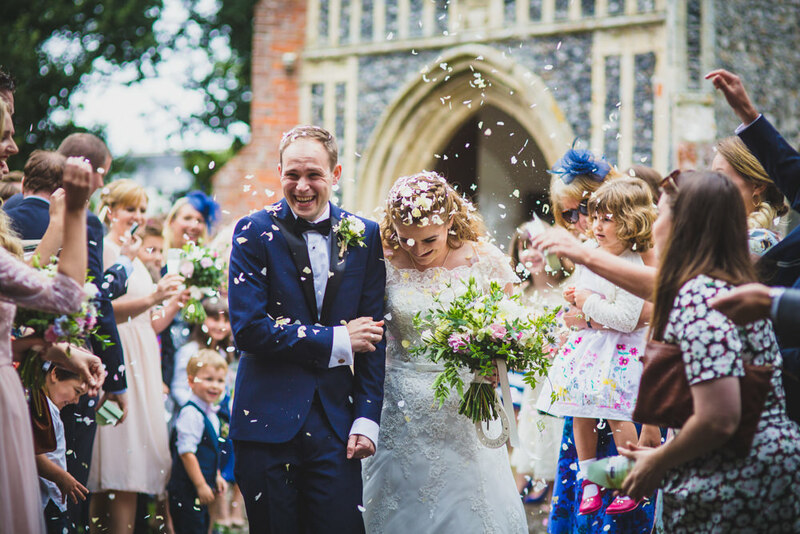 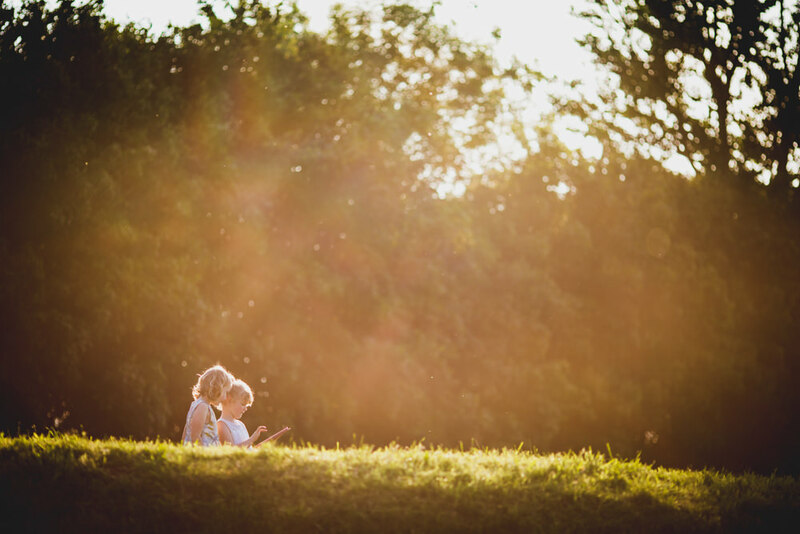 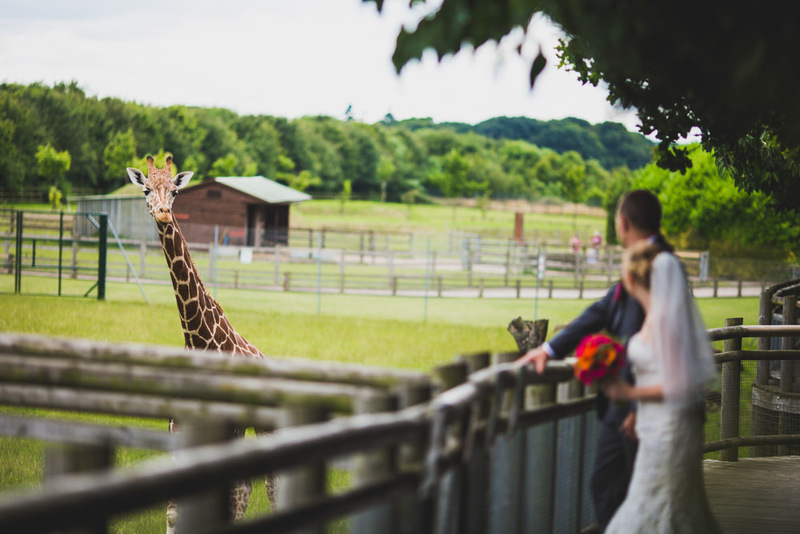 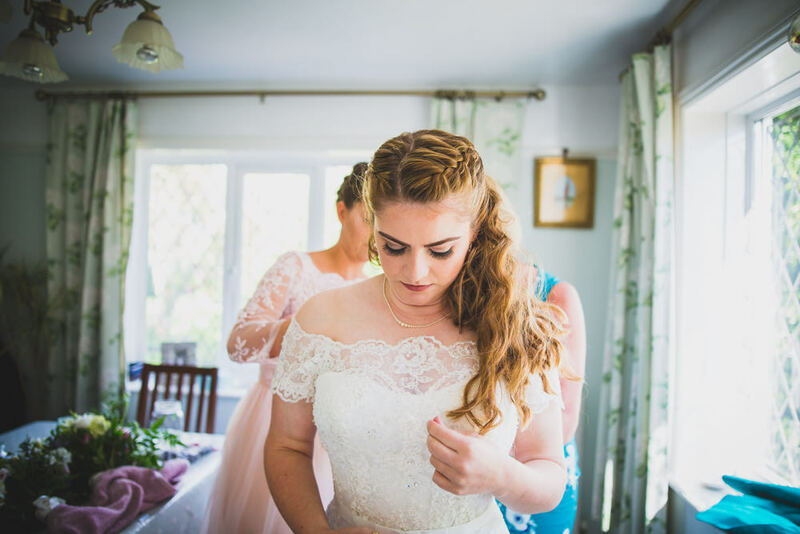 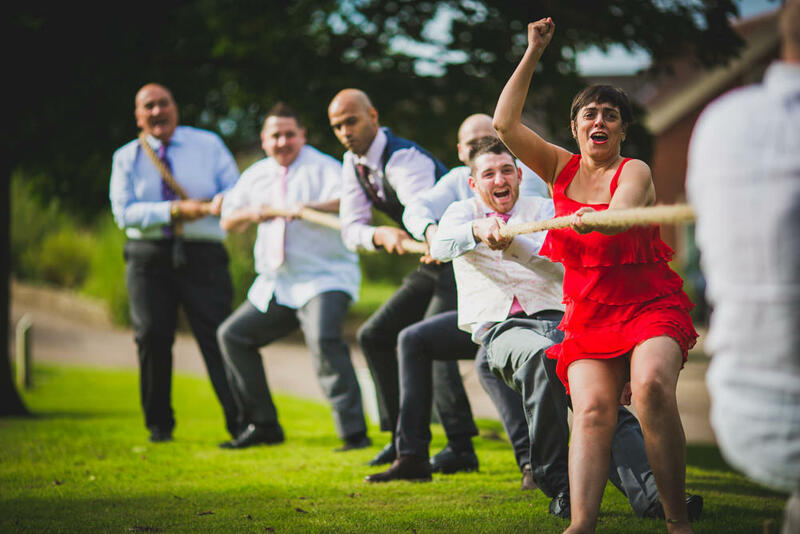 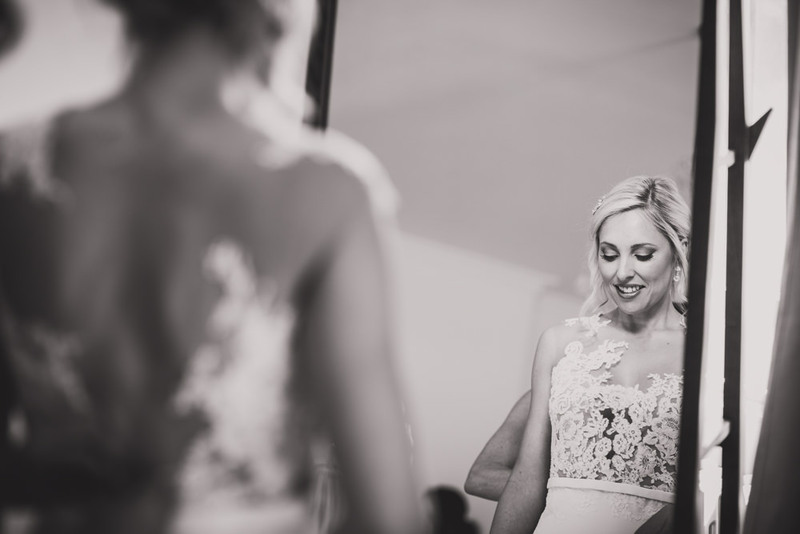 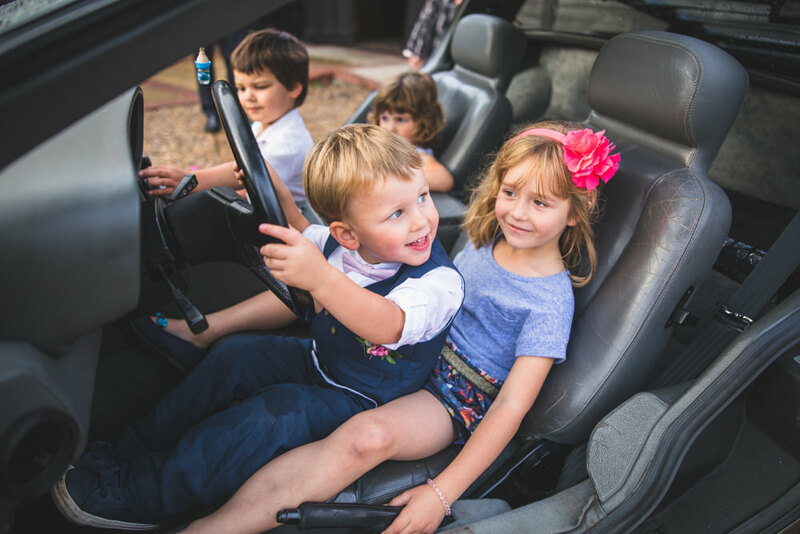 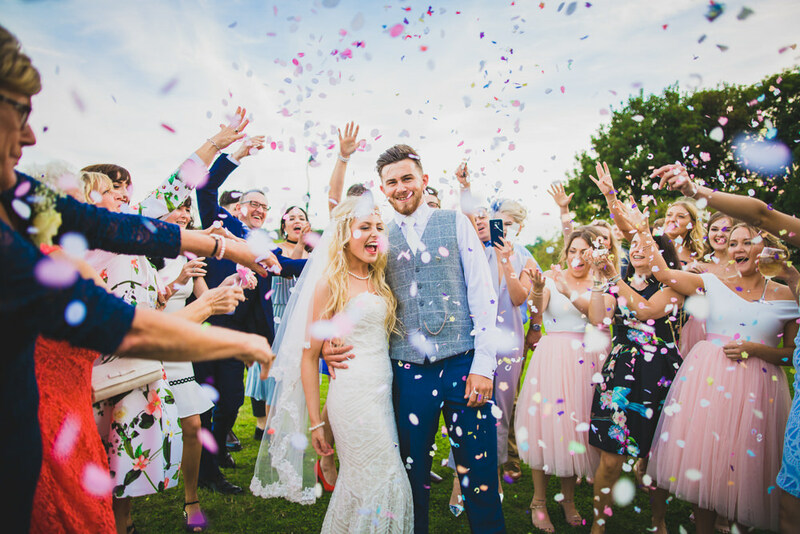 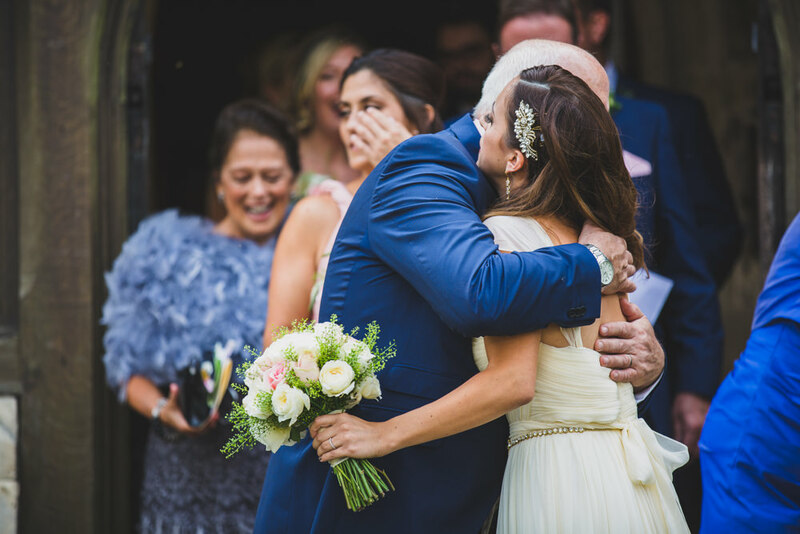 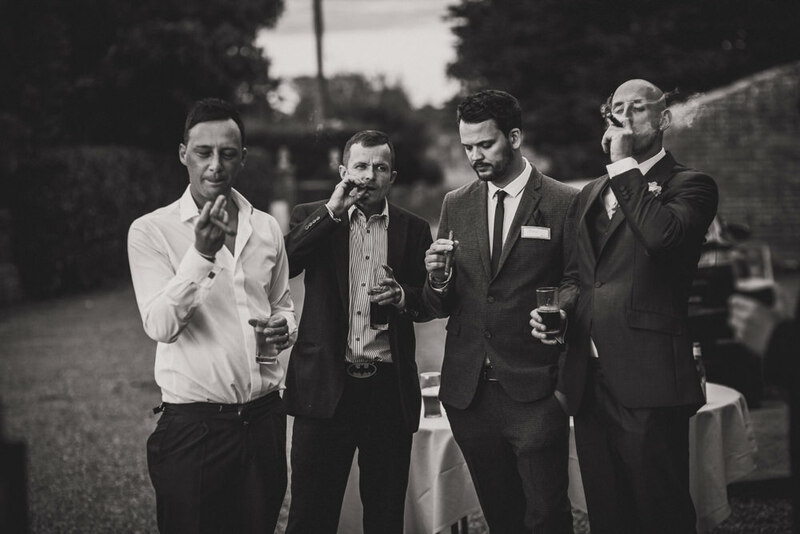 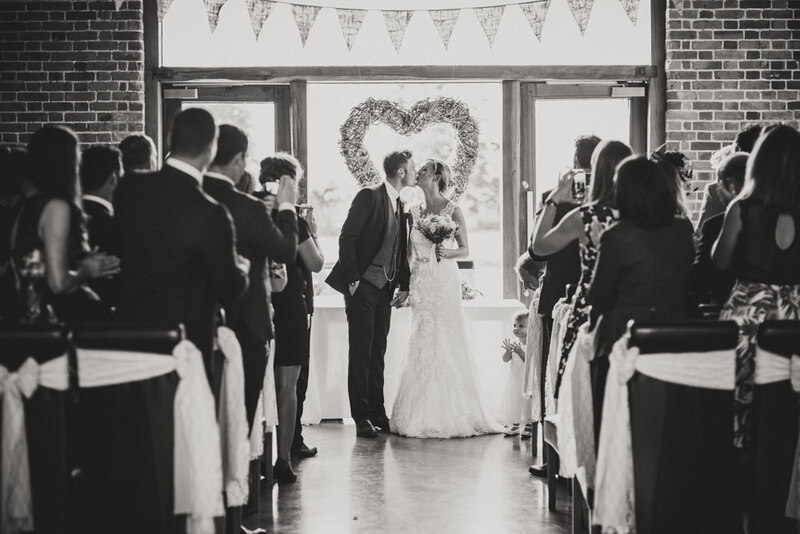 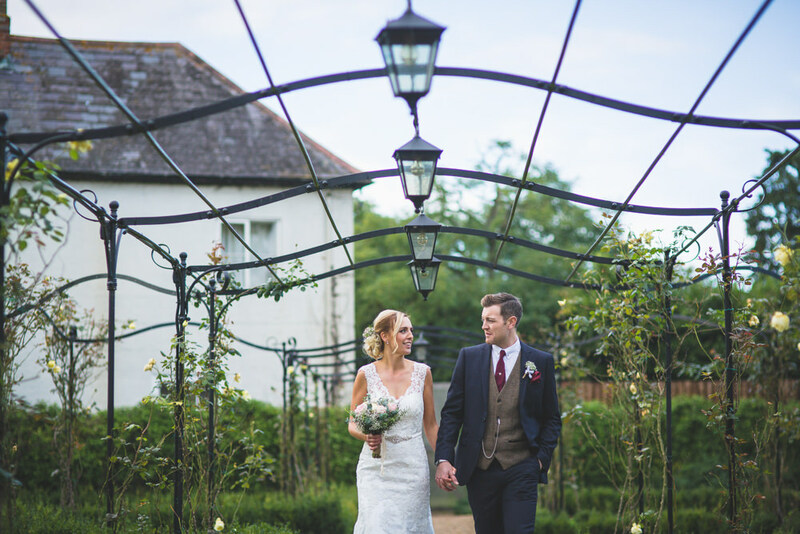 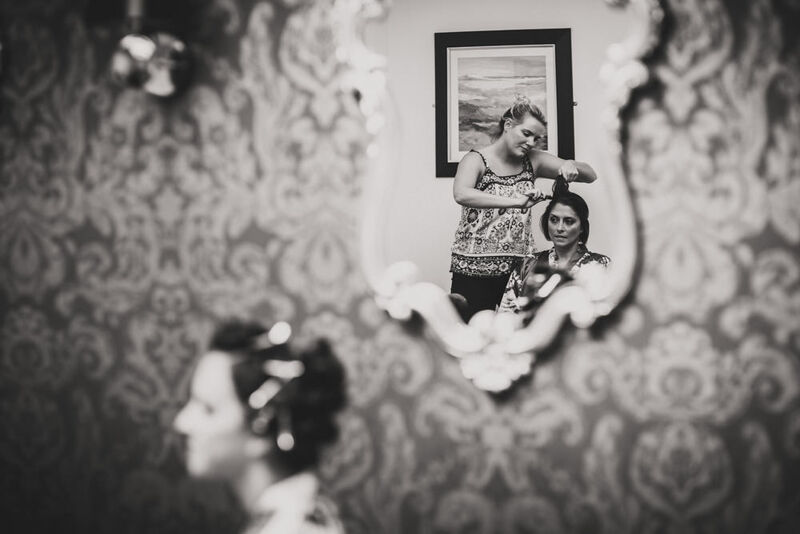 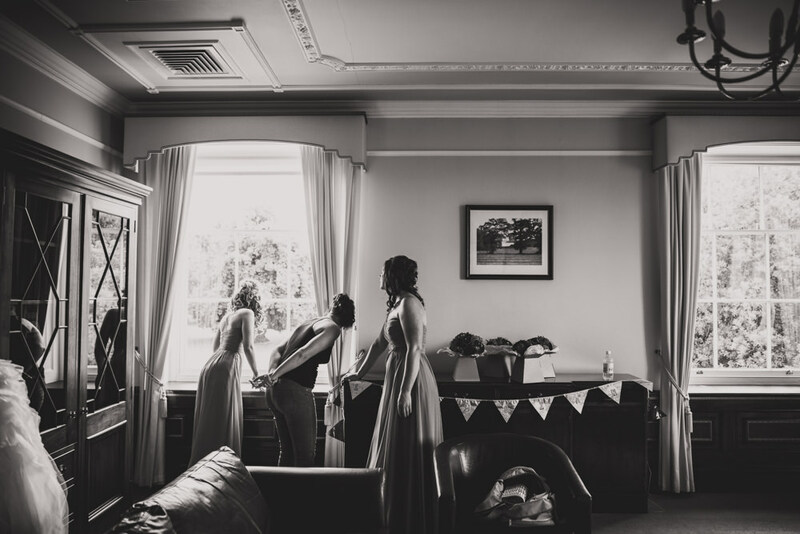 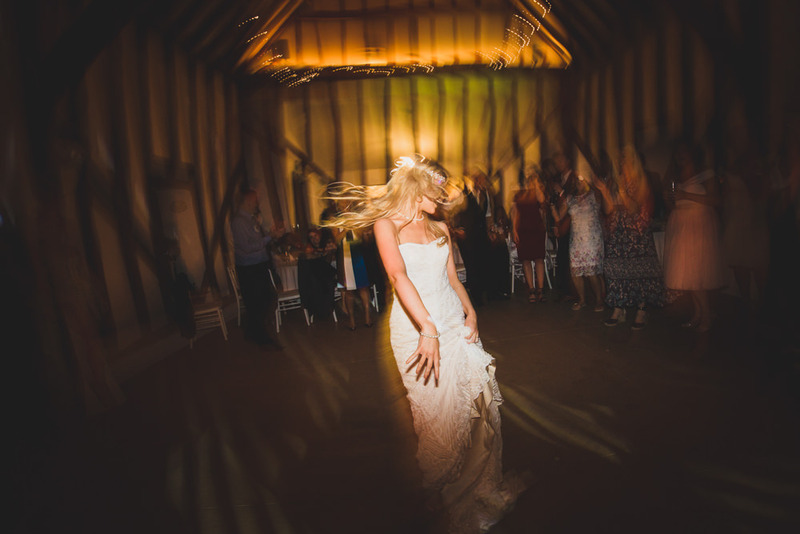 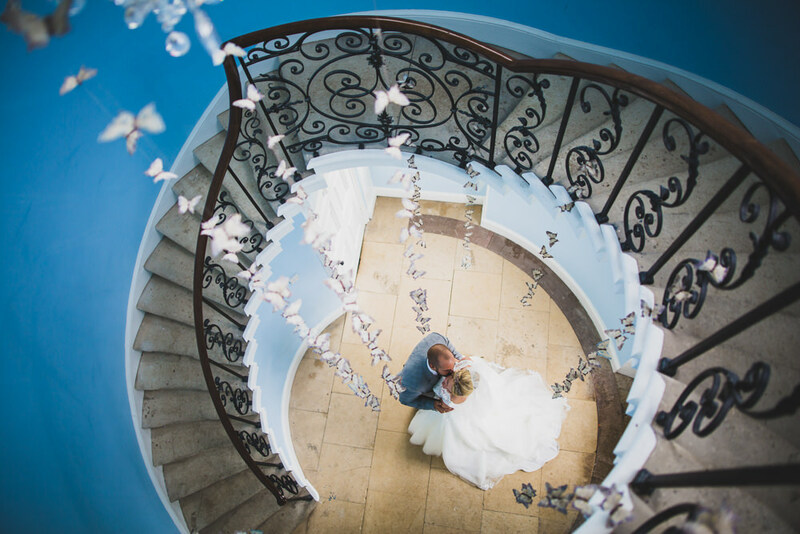 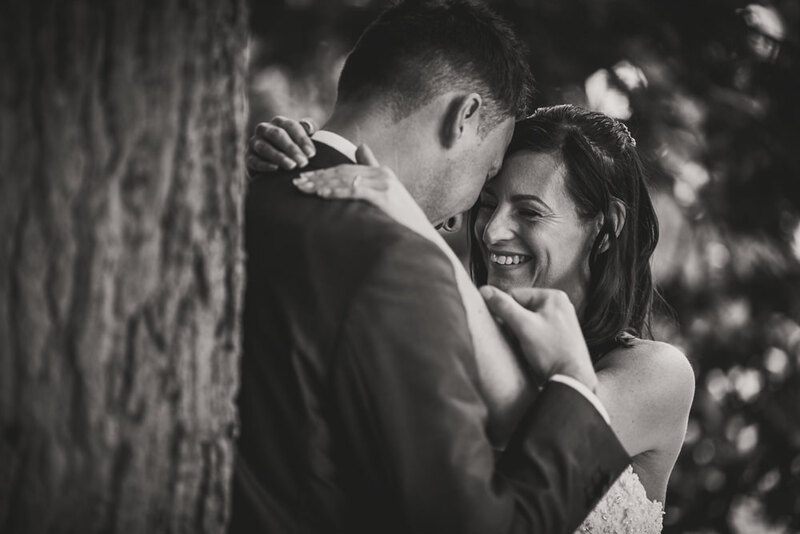 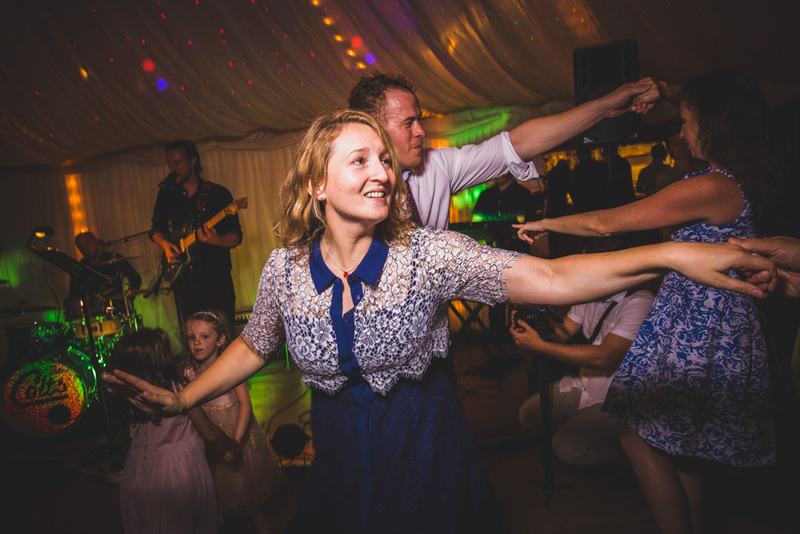 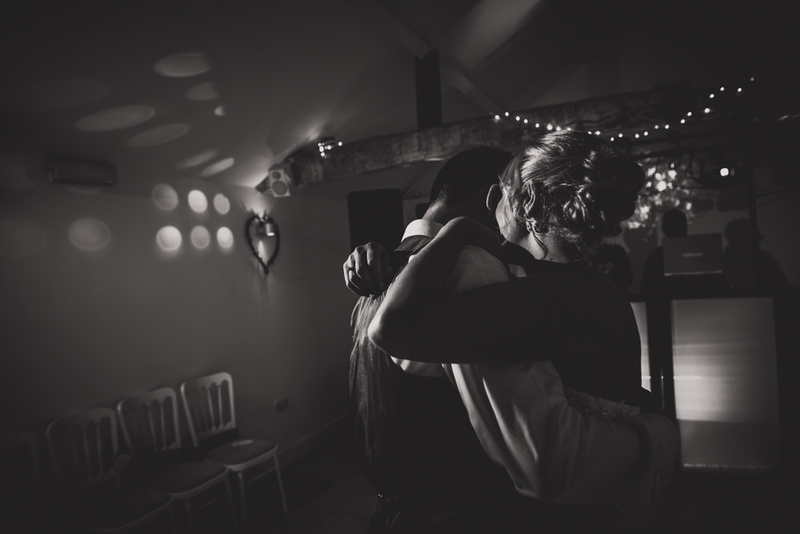 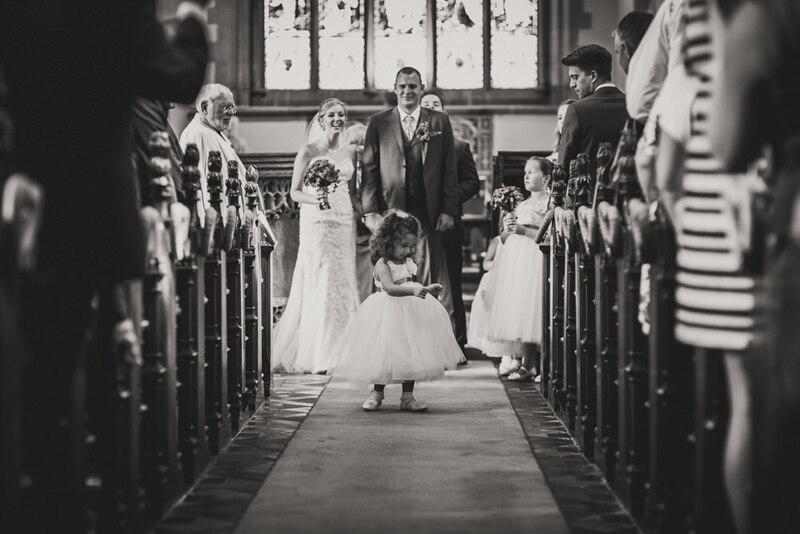 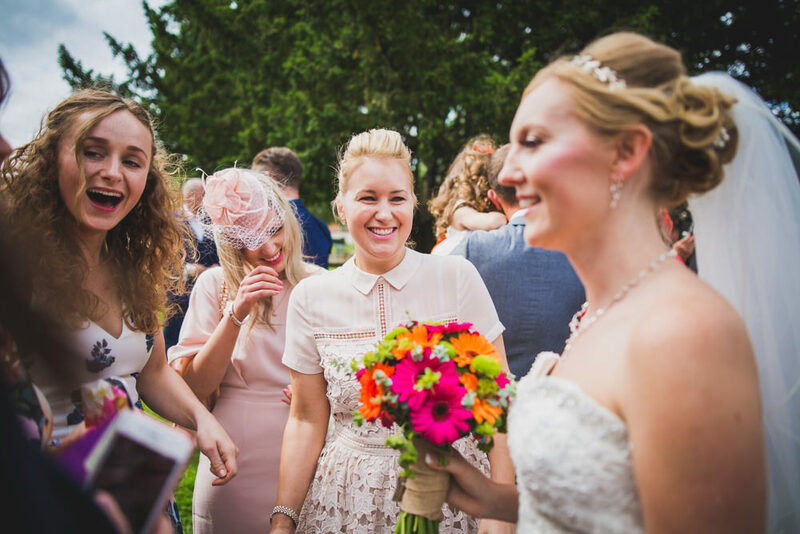 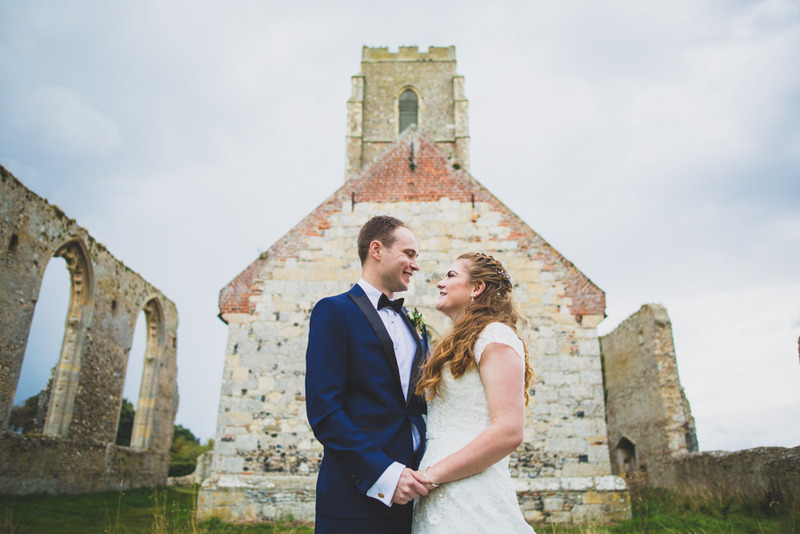 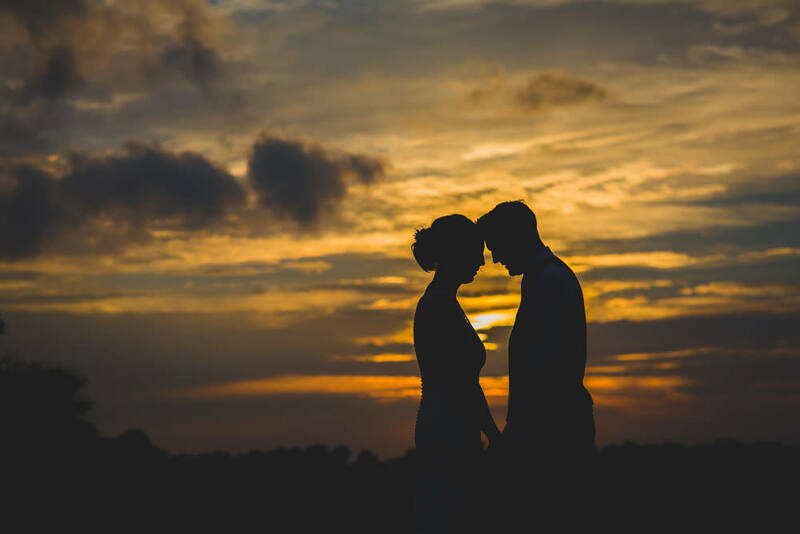 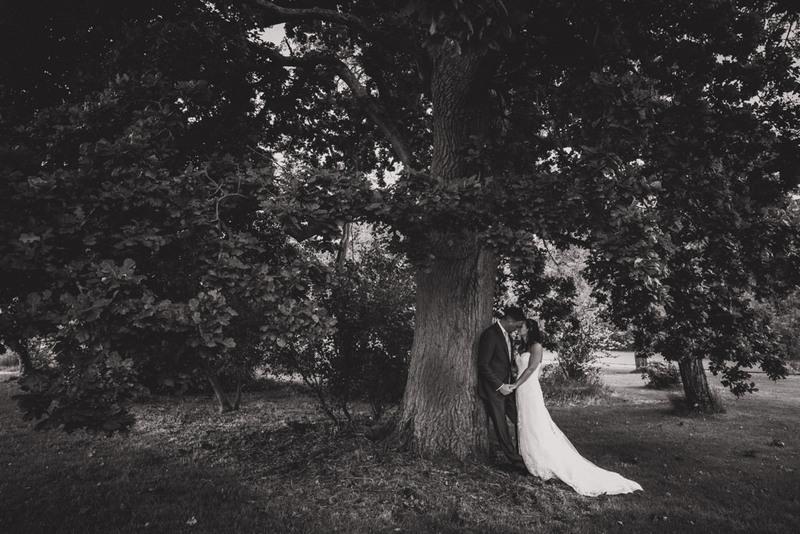 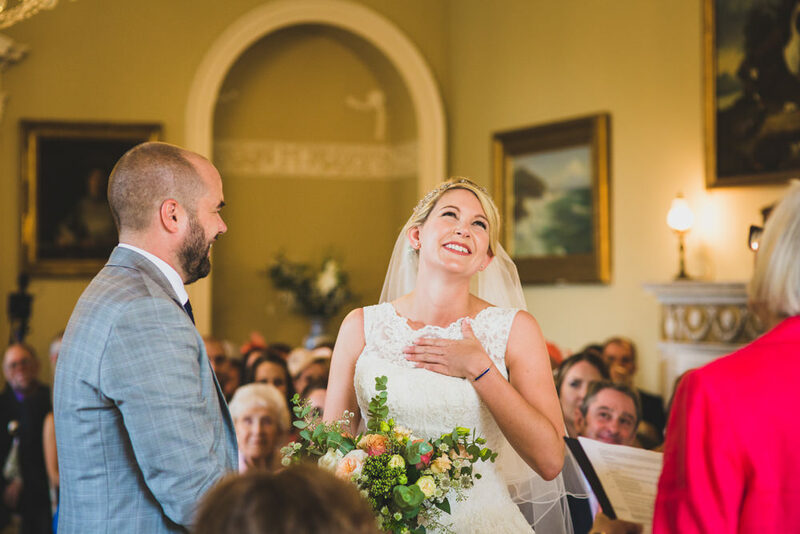 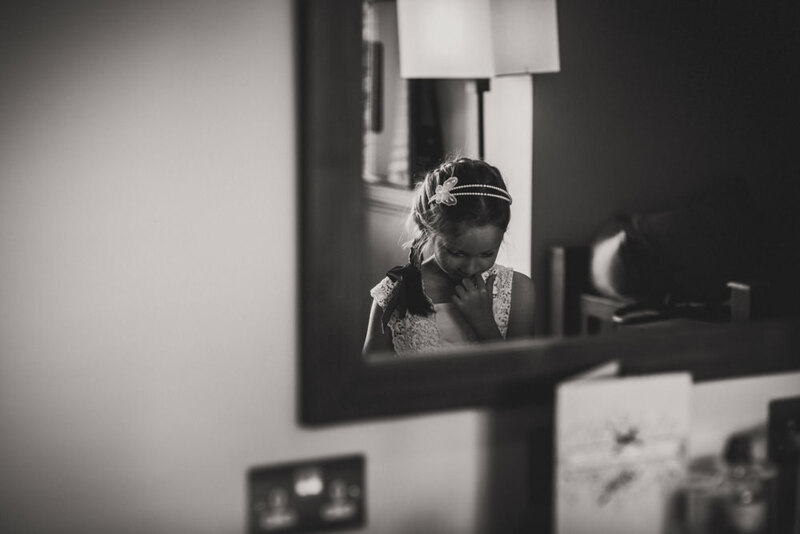 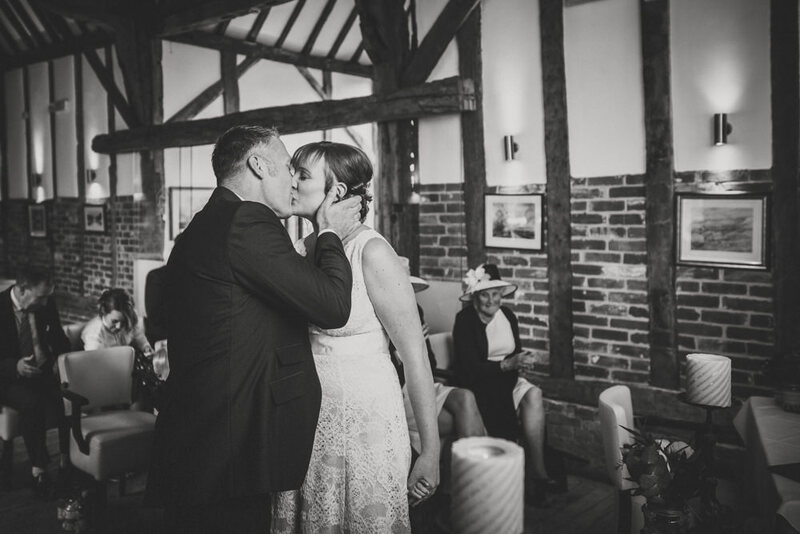 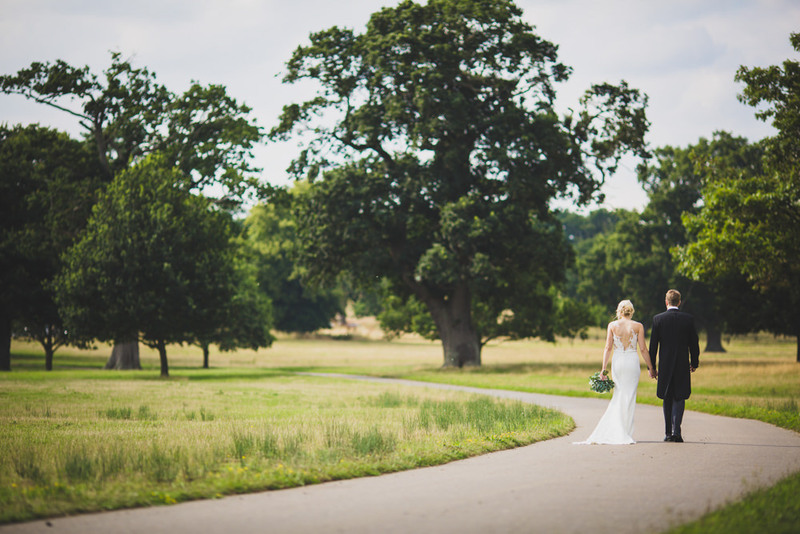 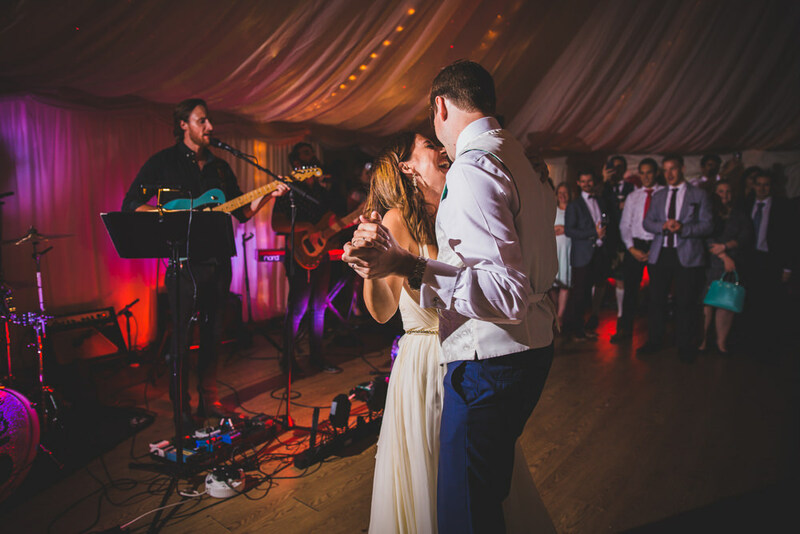 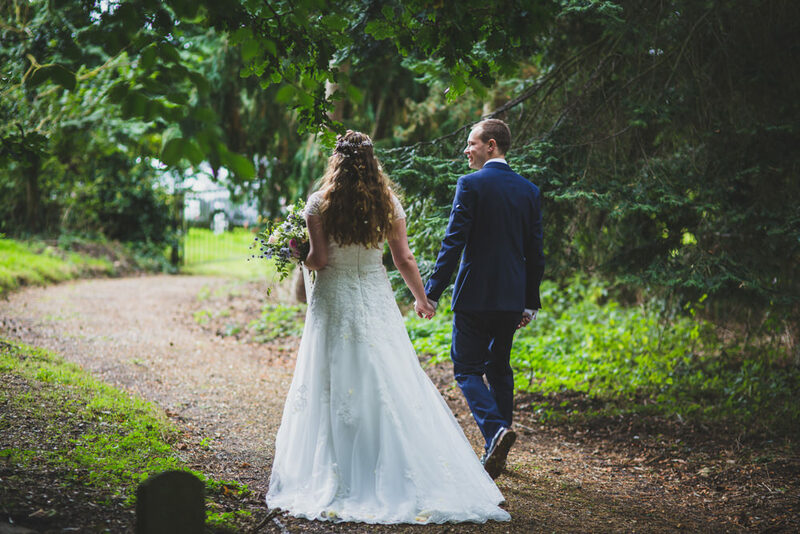 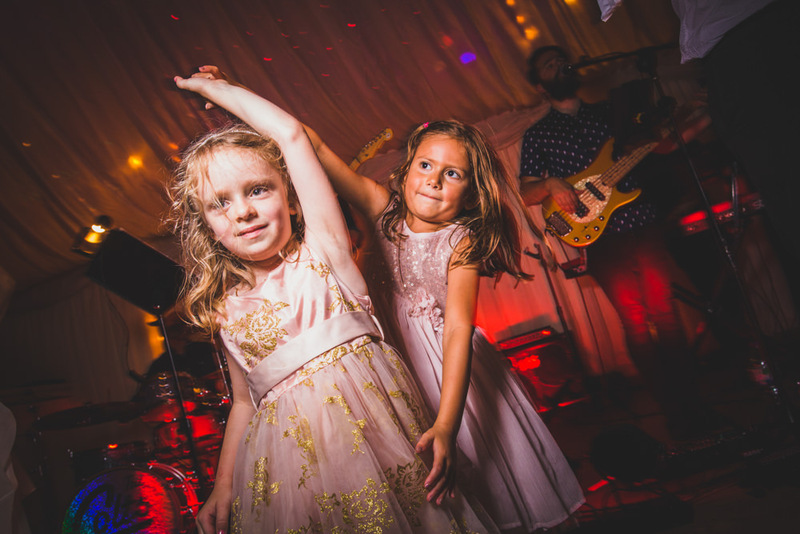 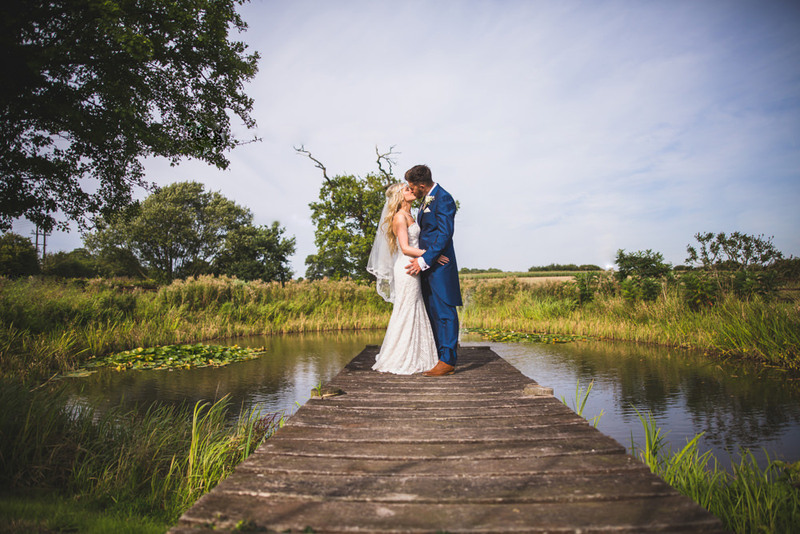 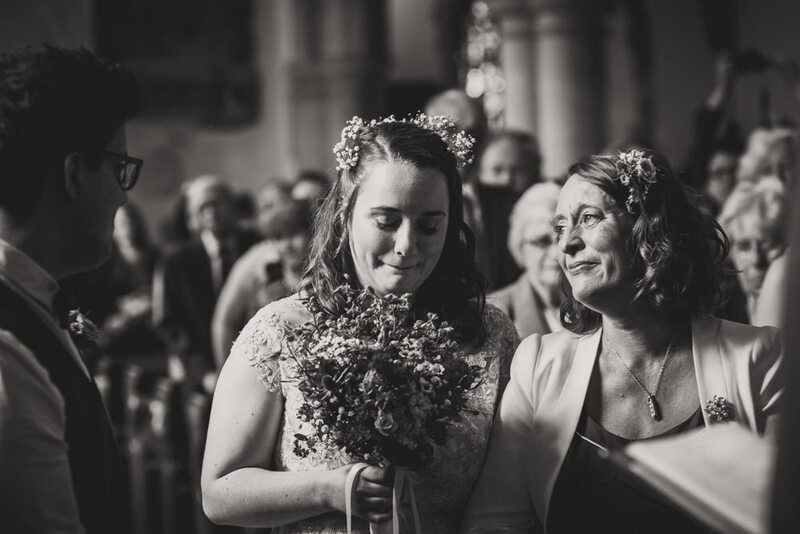 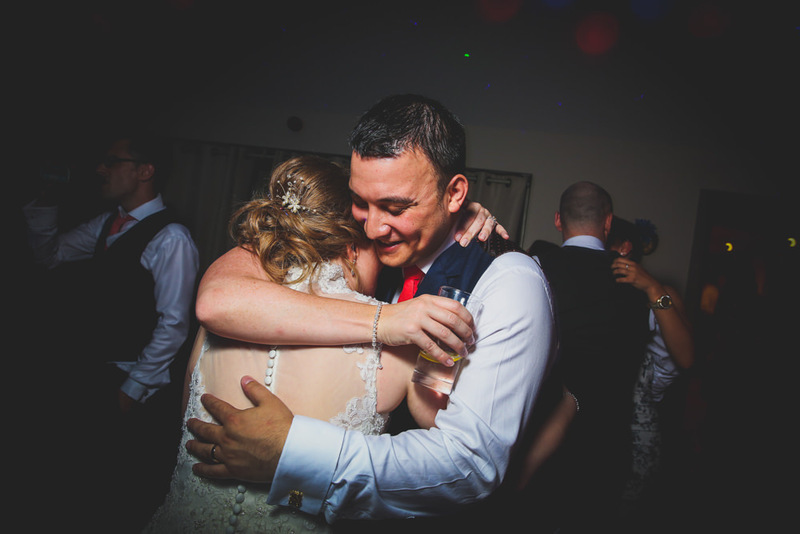 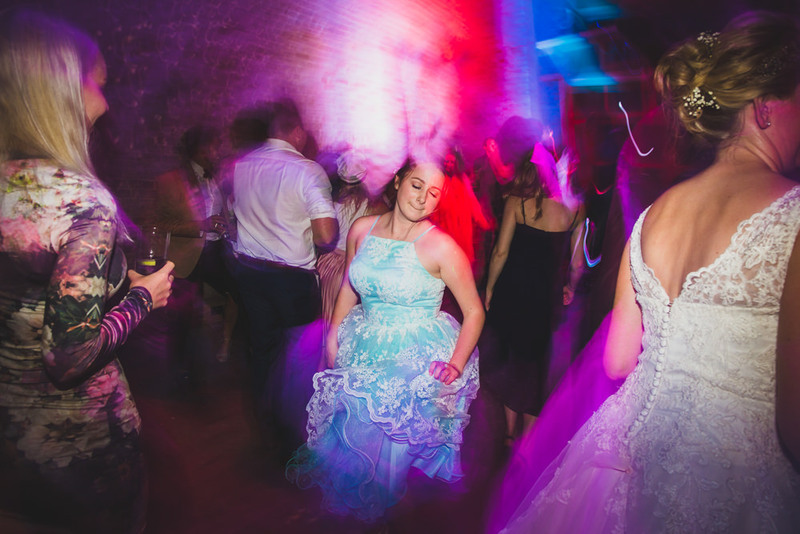 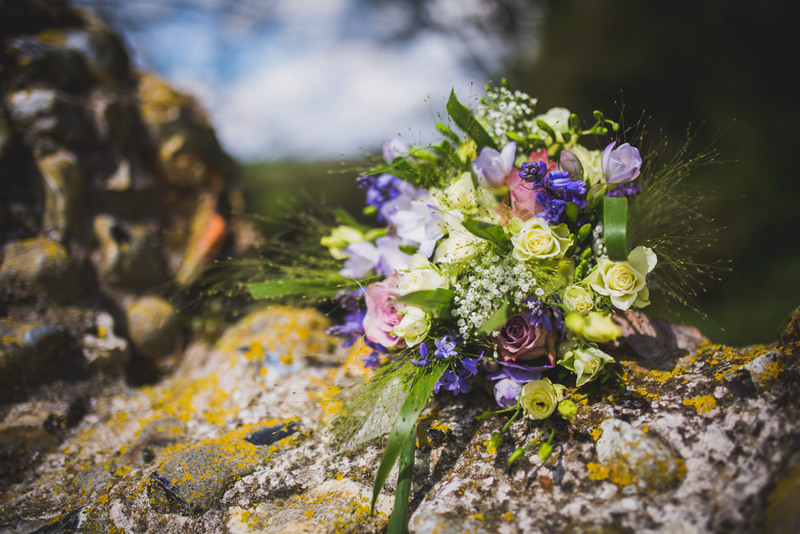 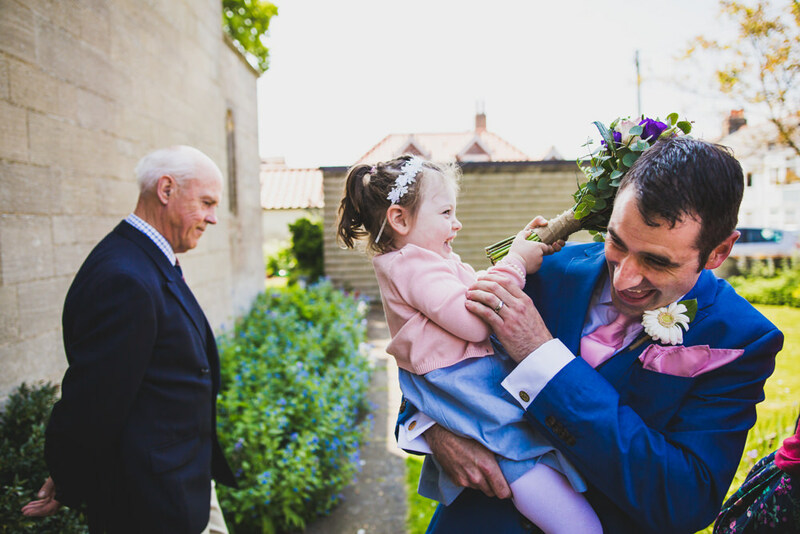 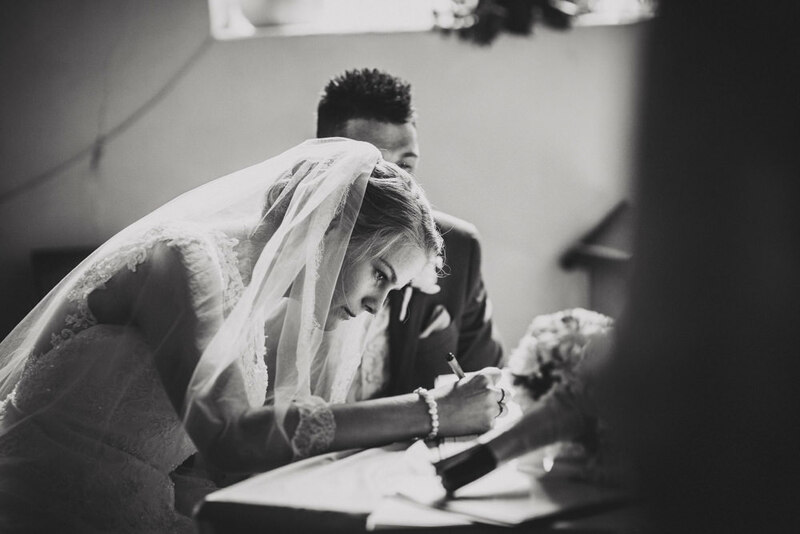 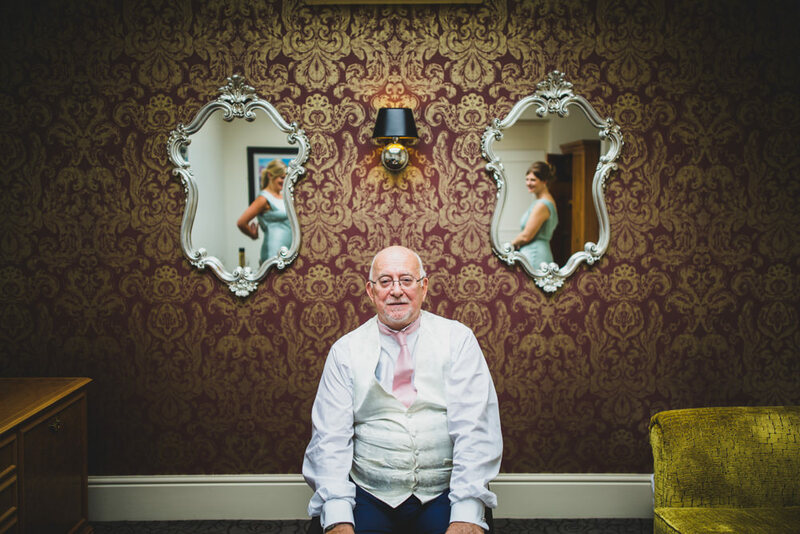 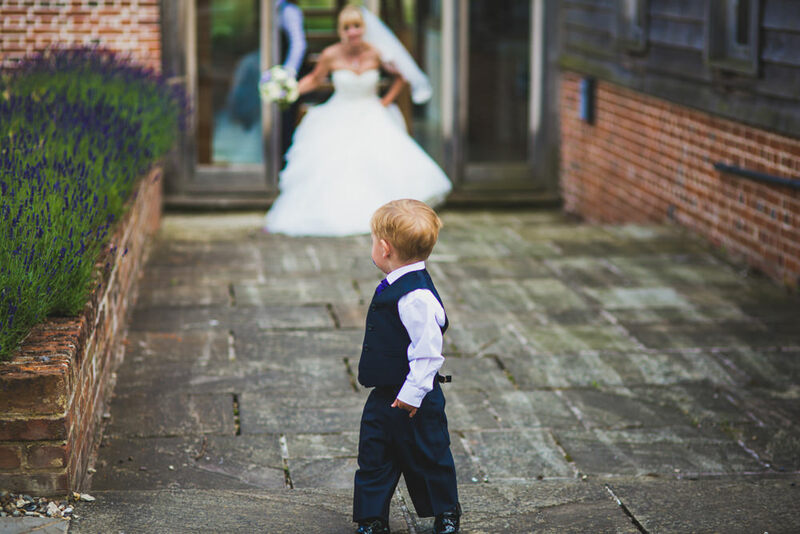 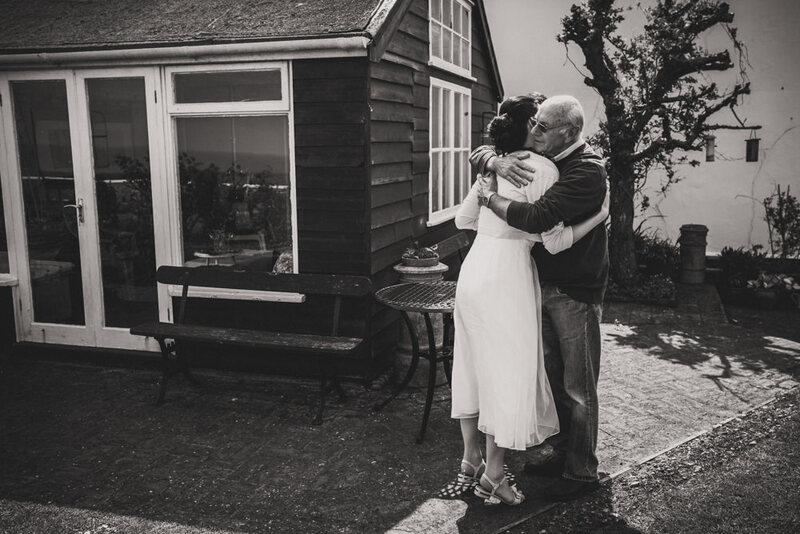 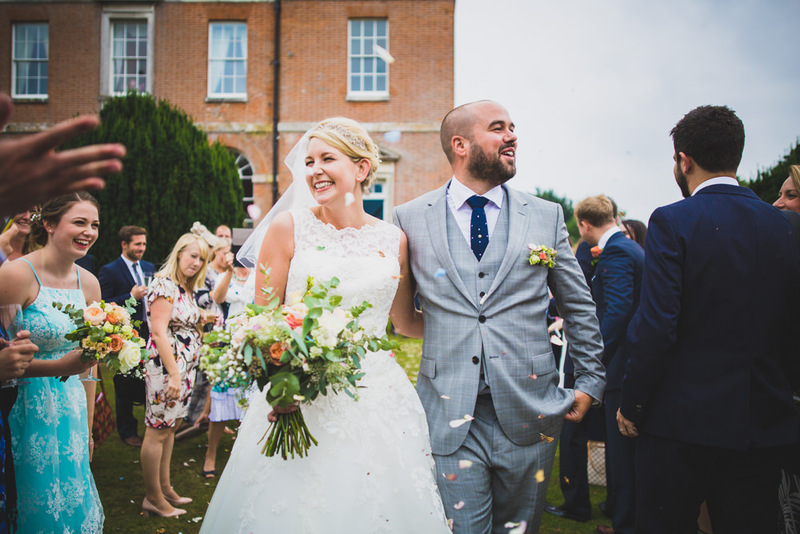 The photos you see below come from all over East Anglia and feature beautiful venues such as Sibton Park Wilderness Reserve, Southwood Hall, Kimberly Hall, Marsh Farm, Batemans Barn, Wherstead Park, Prested Hall, Houchins, Newland Hall to name but a few.